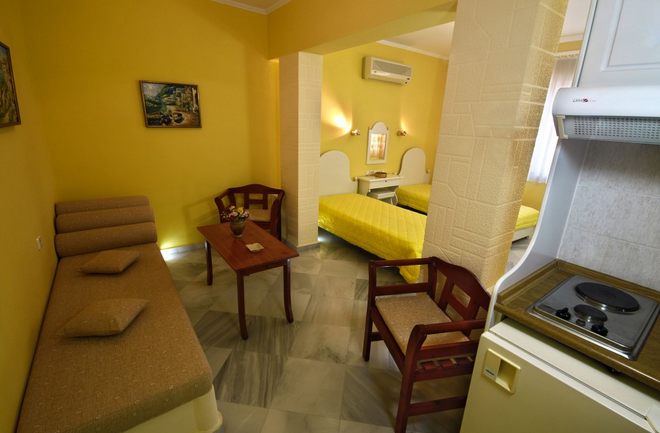 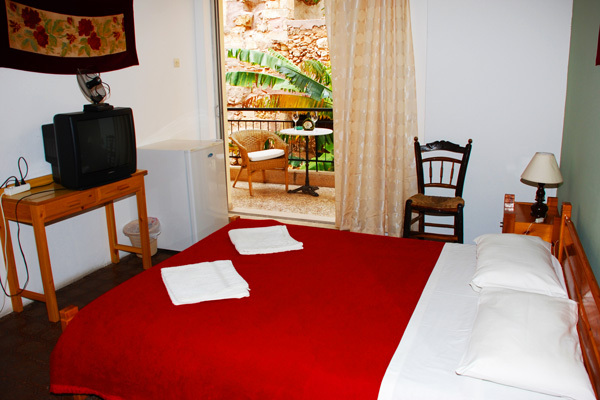 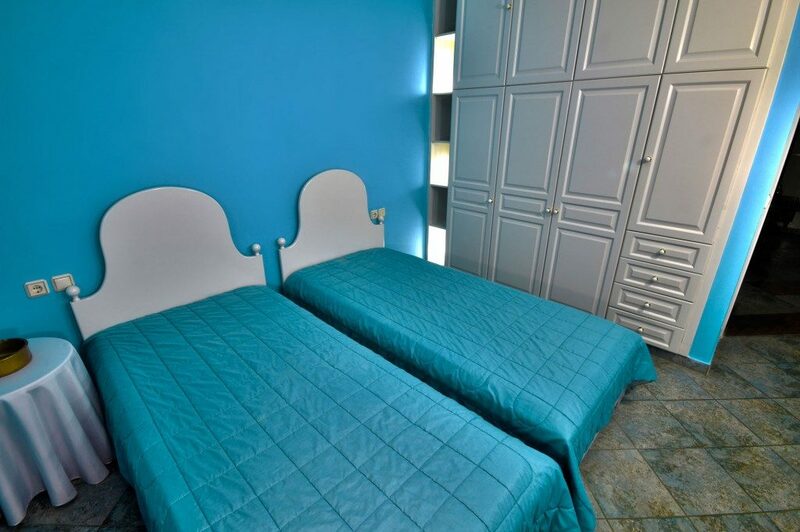 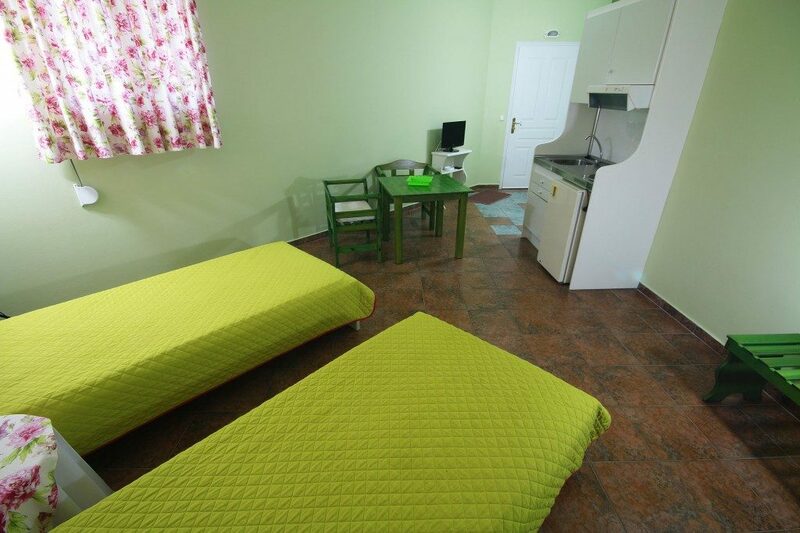 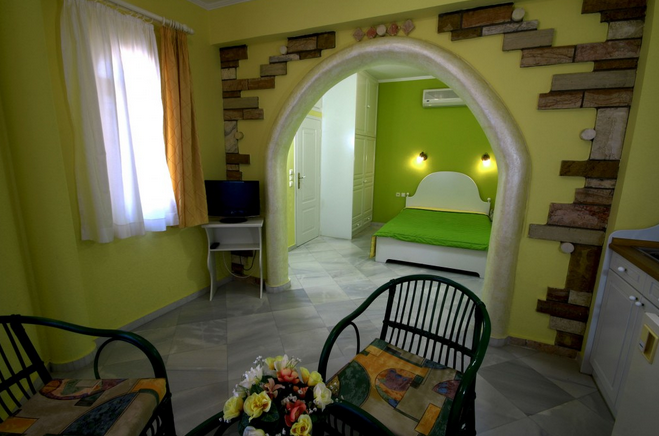 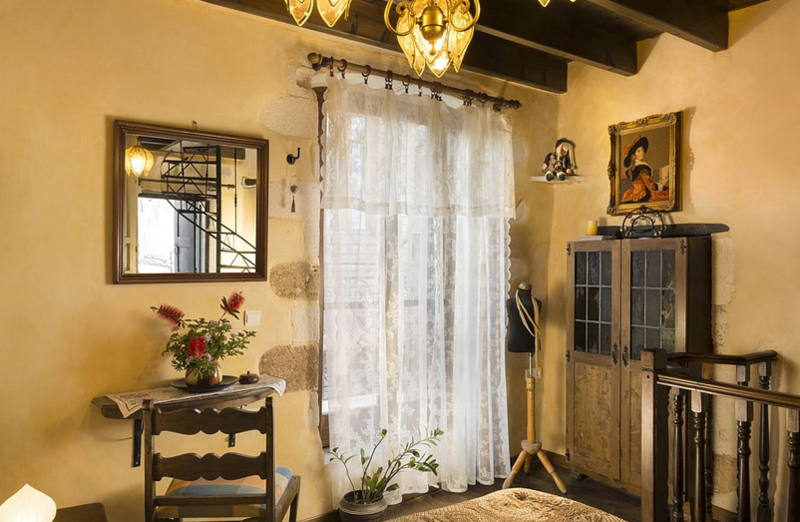 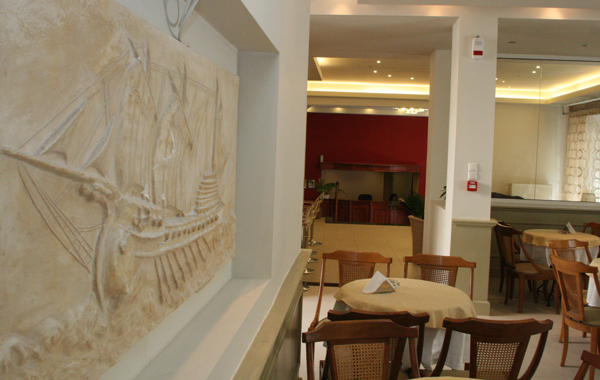 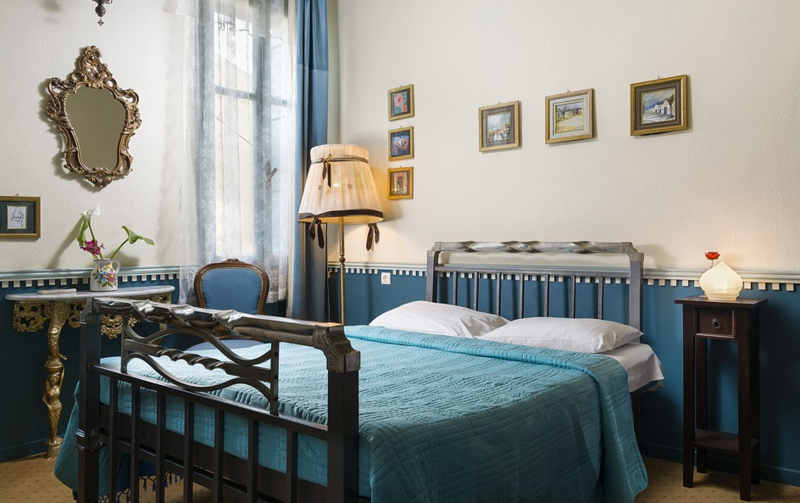 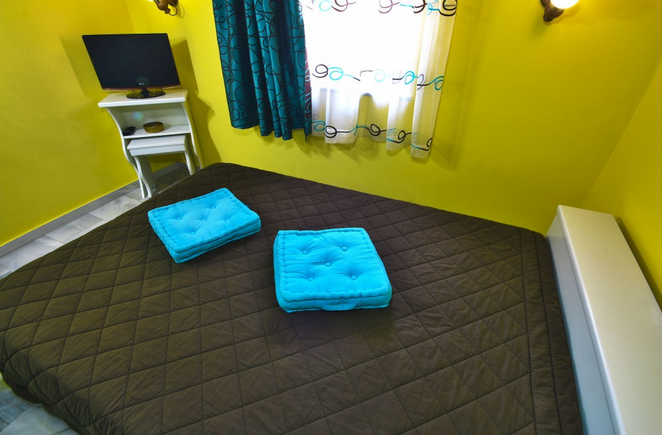 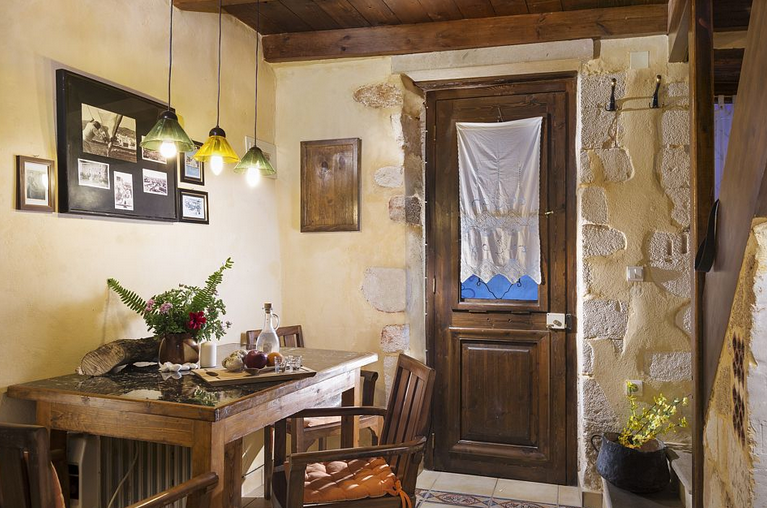 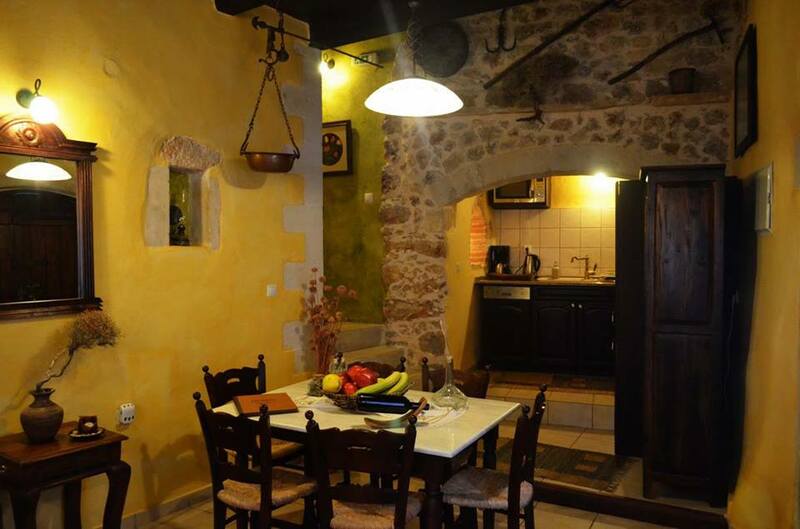 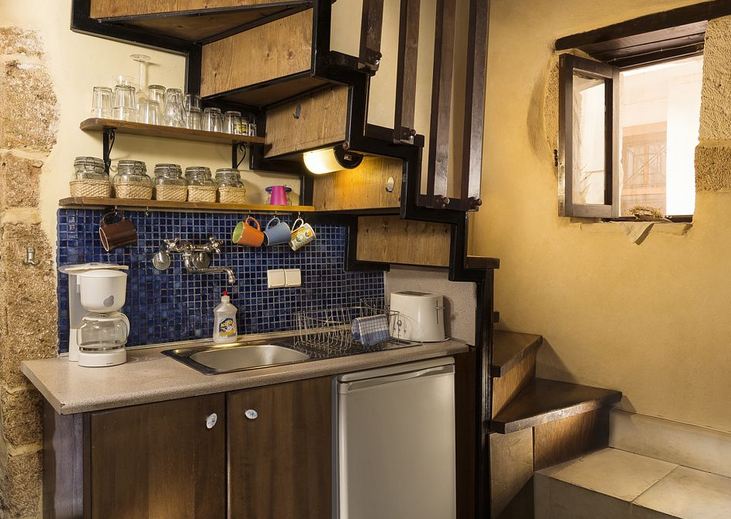 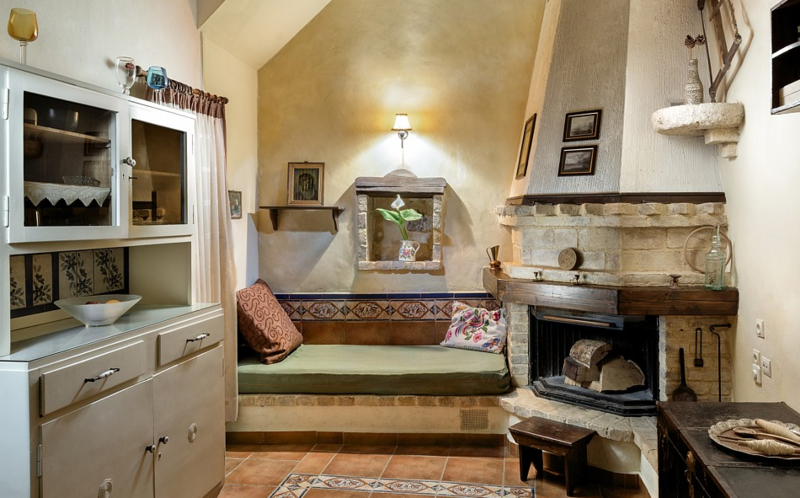 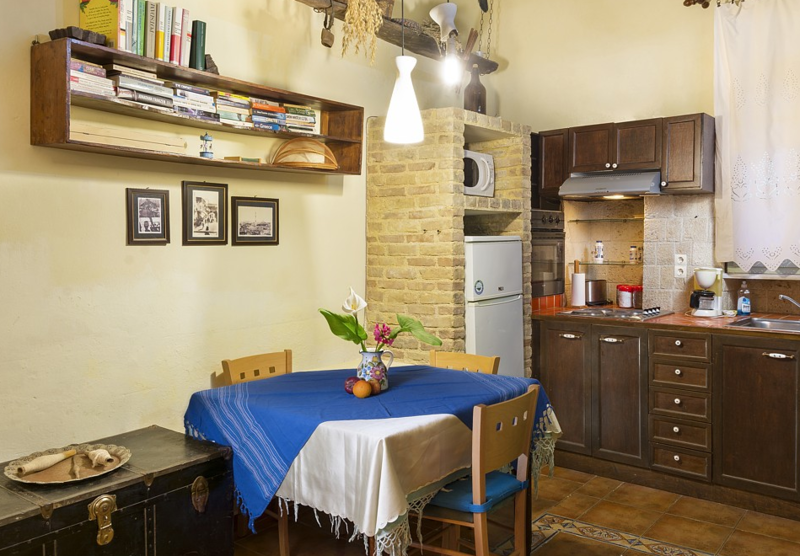 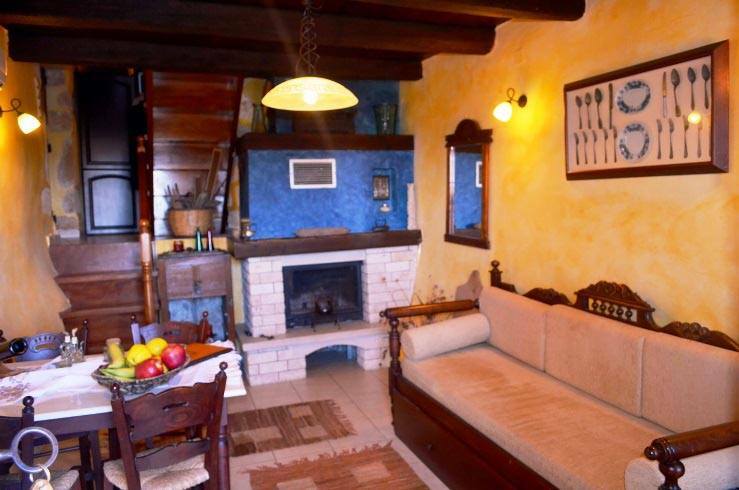 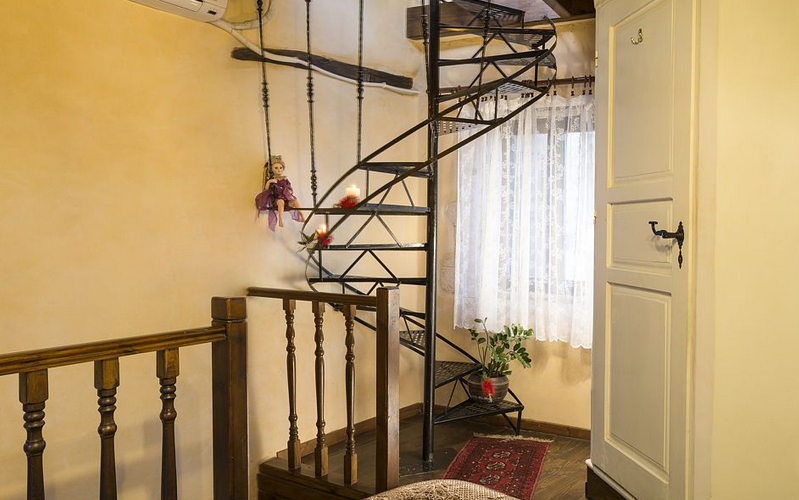 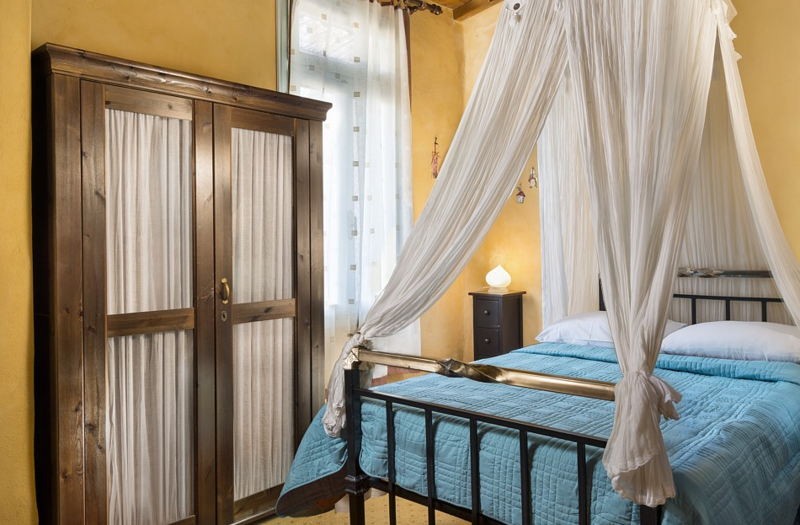 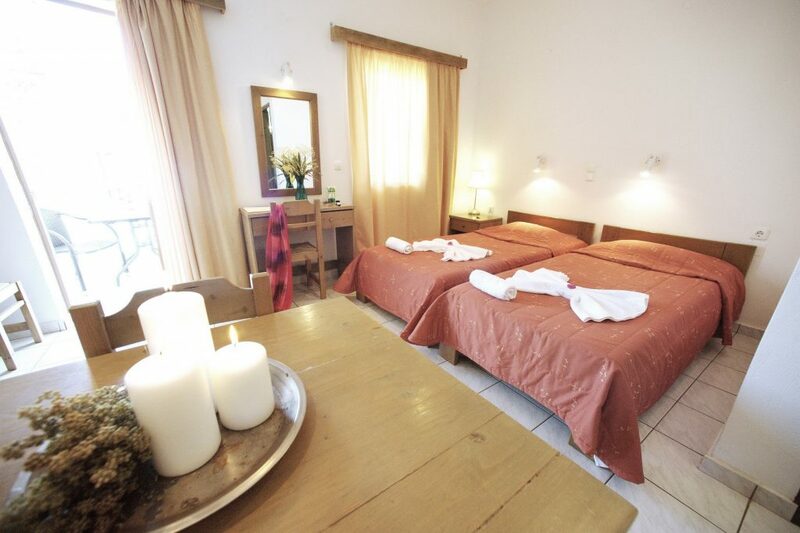 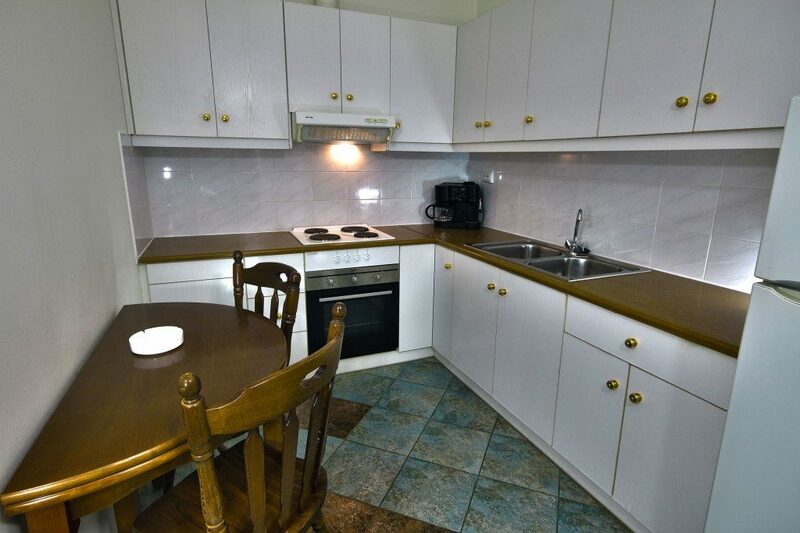 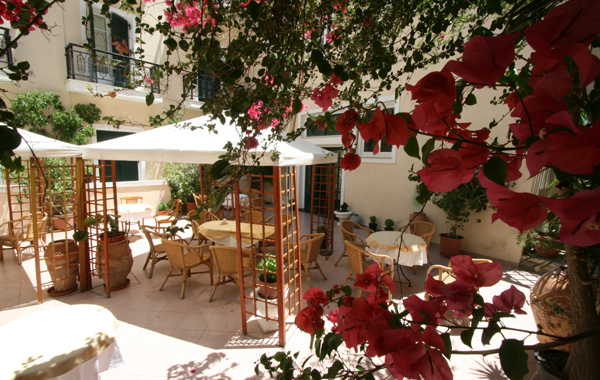 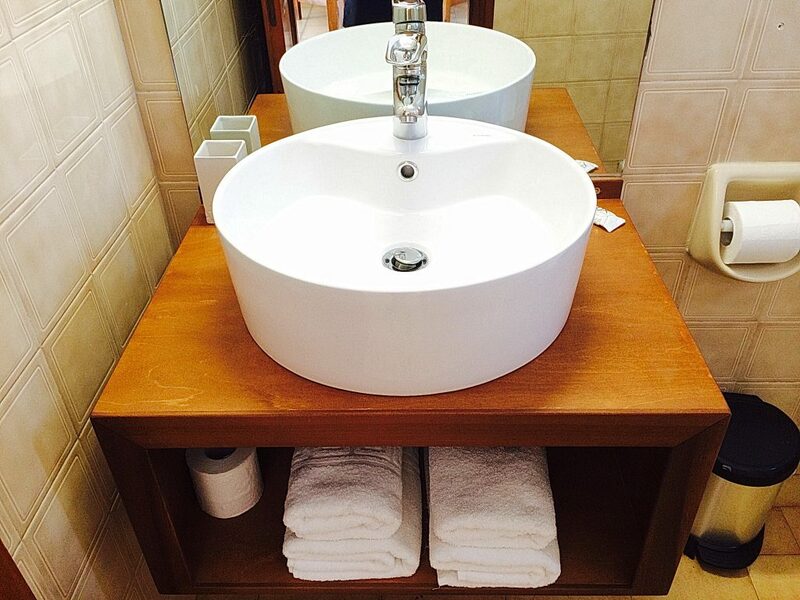 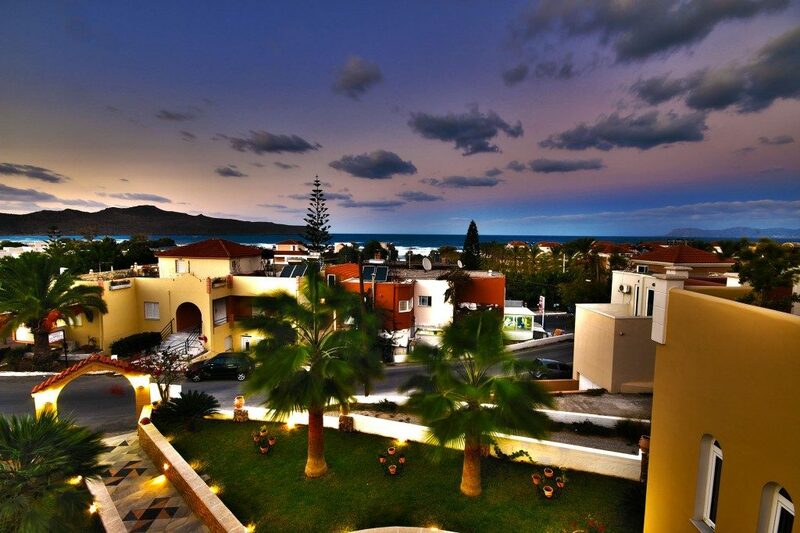 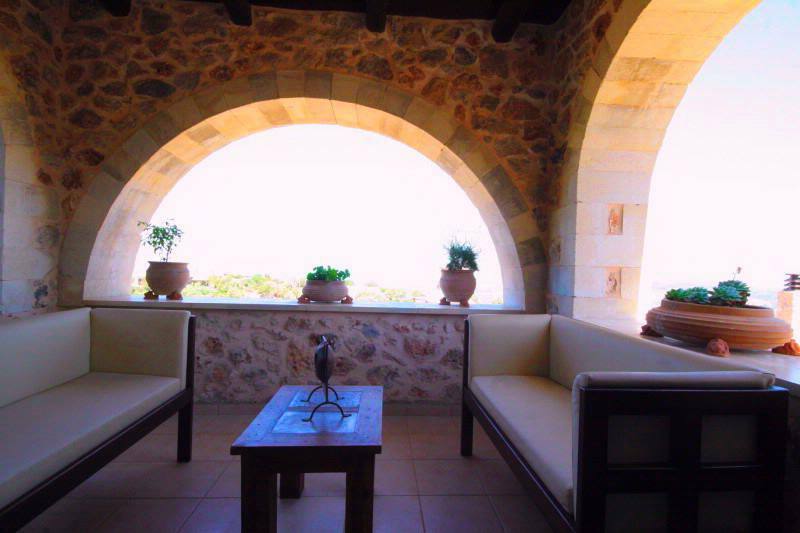 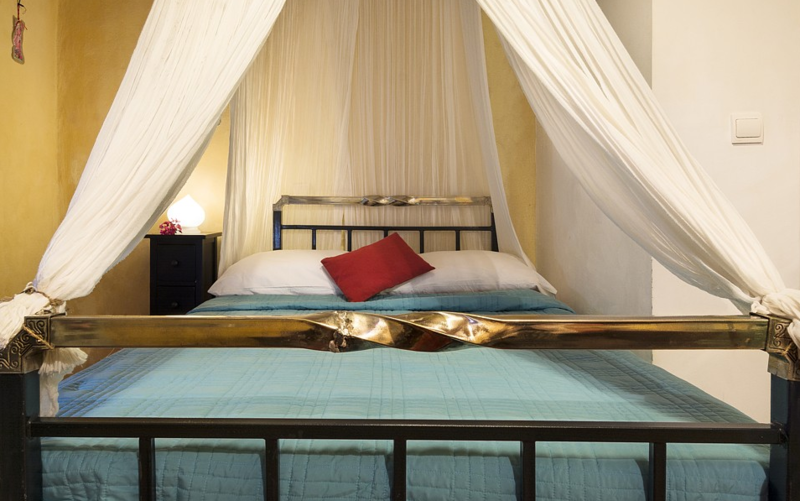 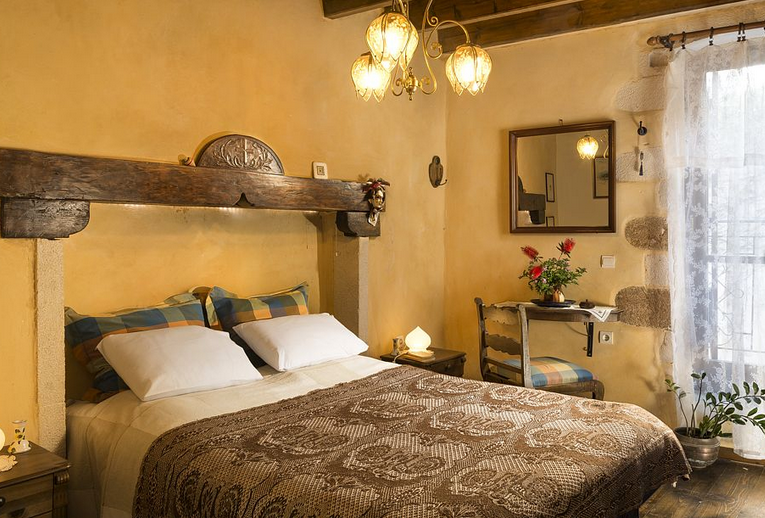 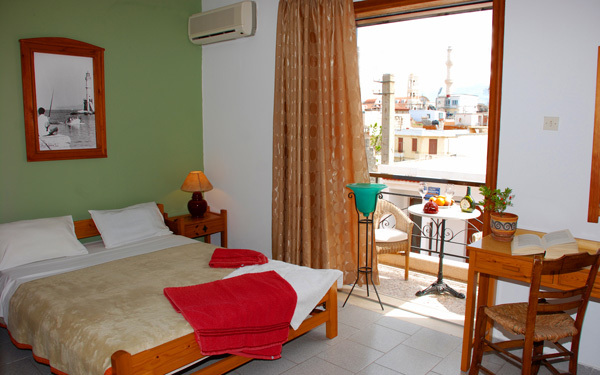 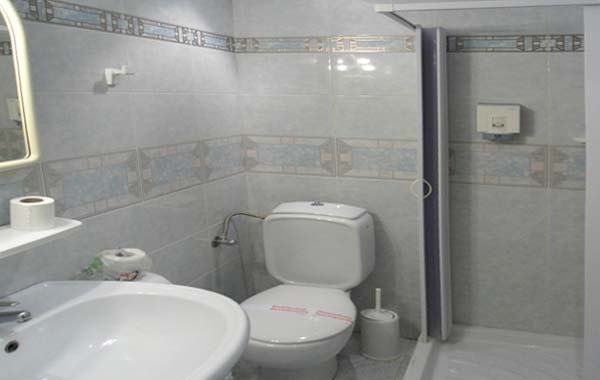 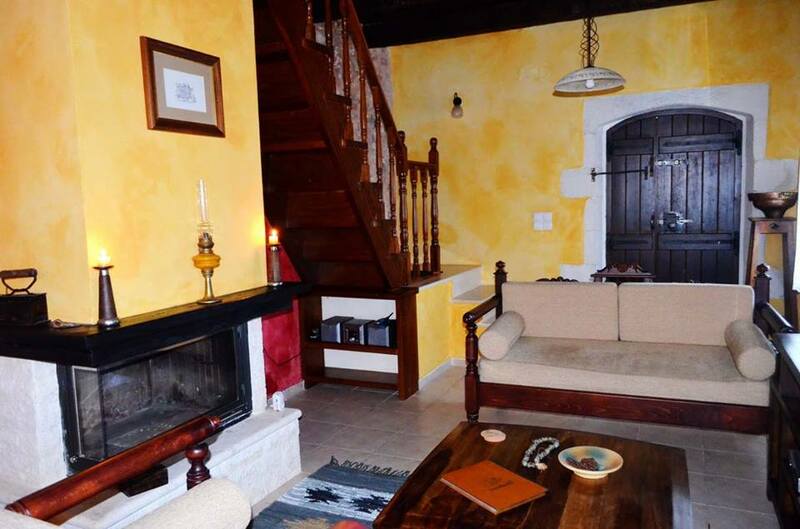 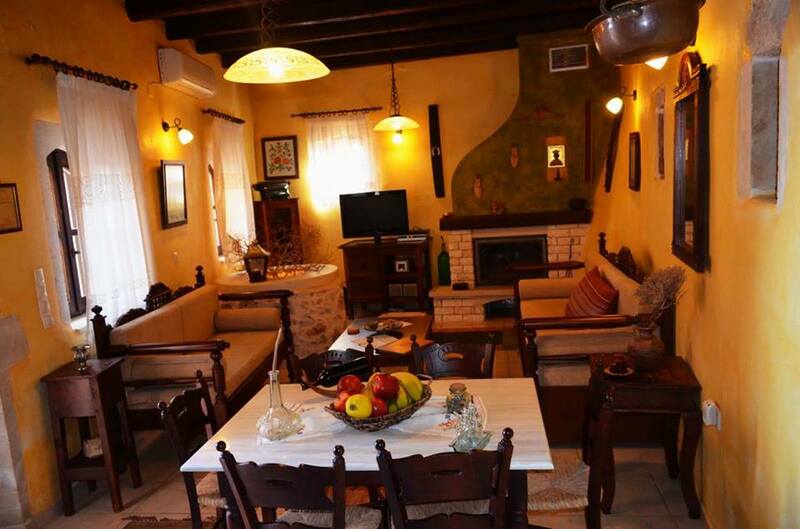 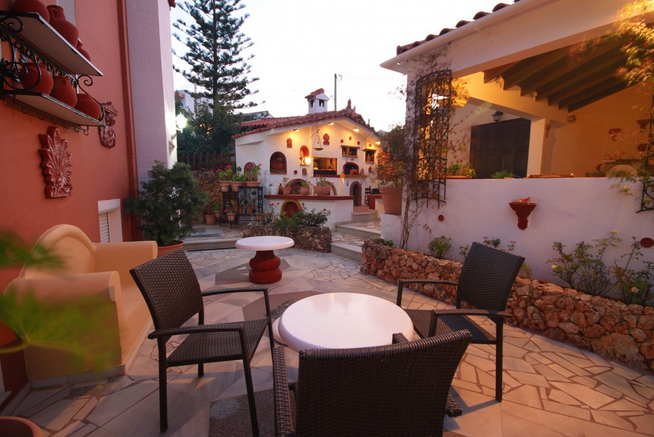 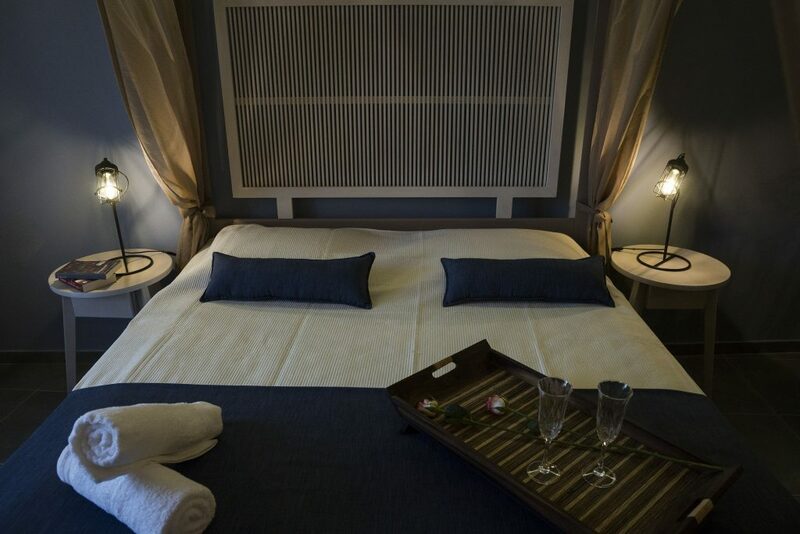 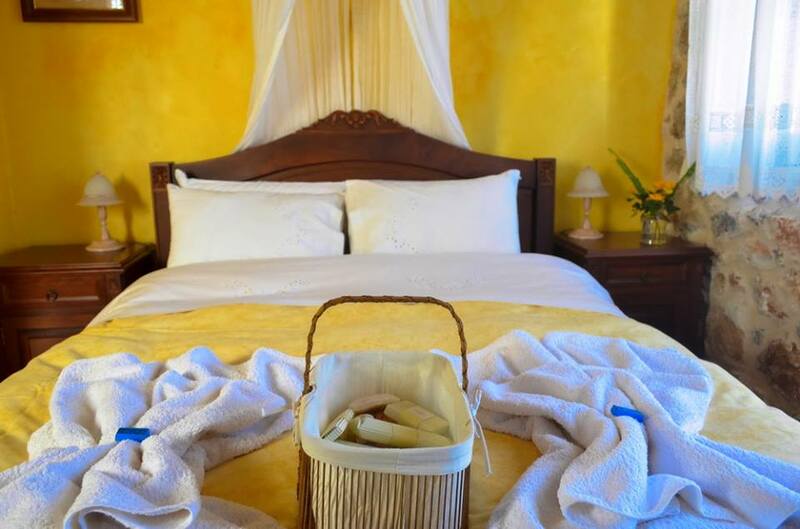 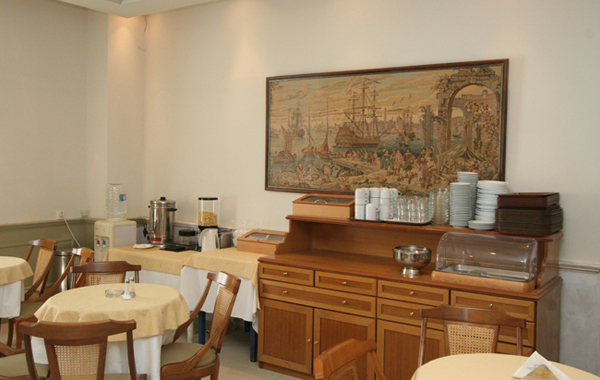 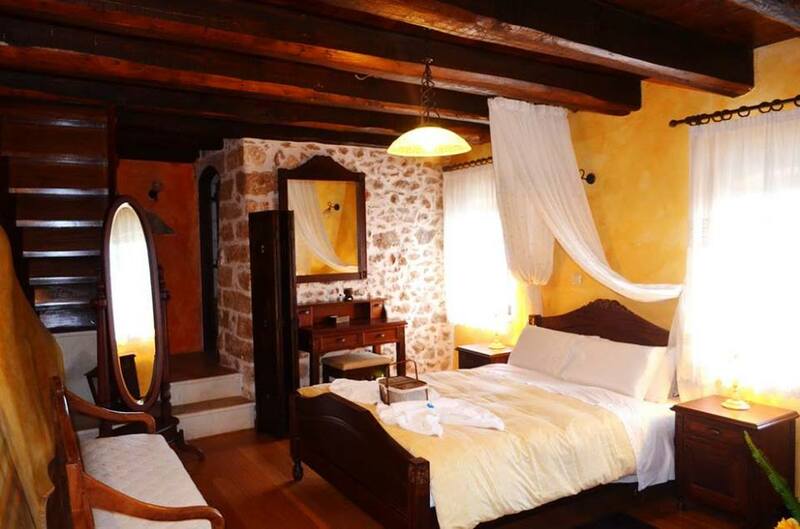 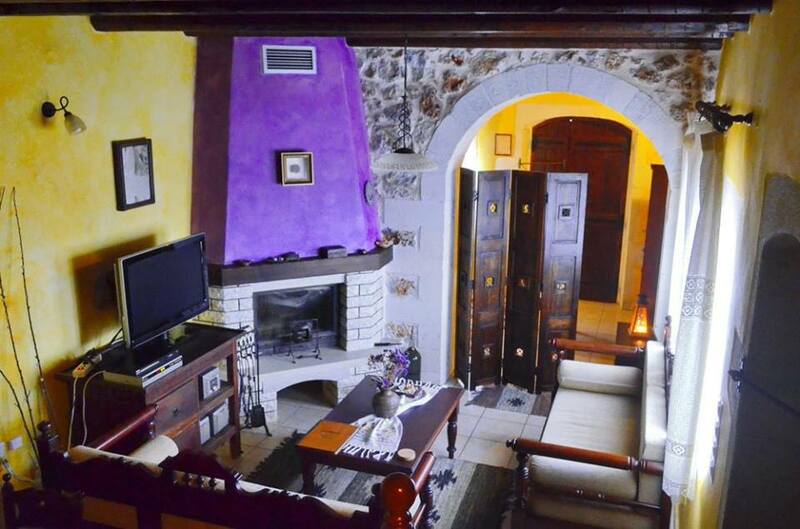 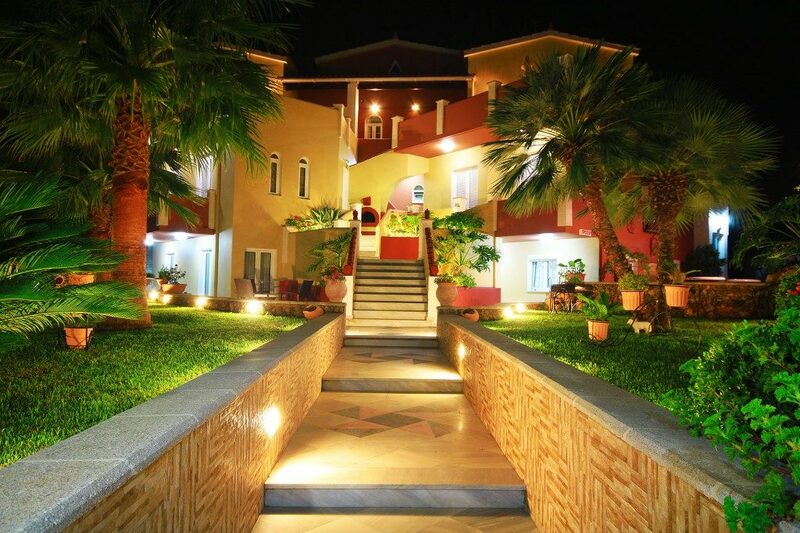 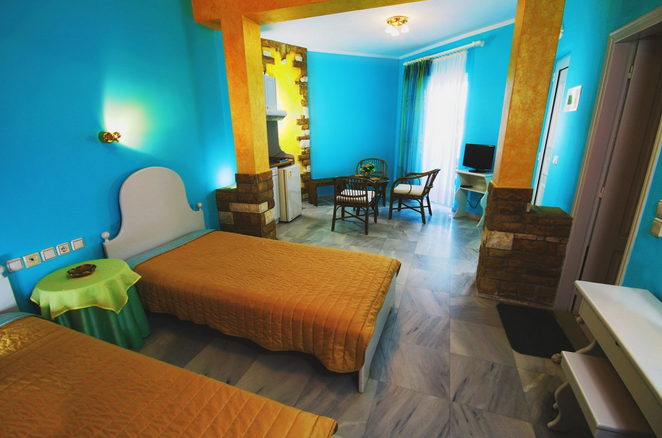 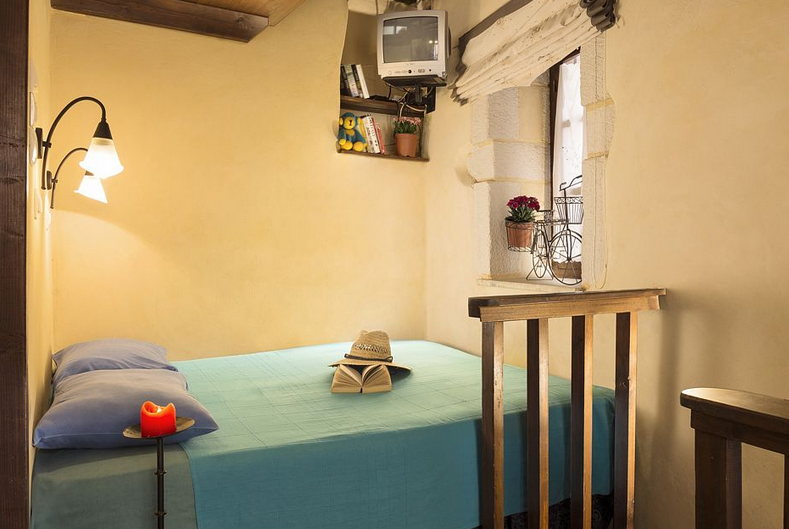 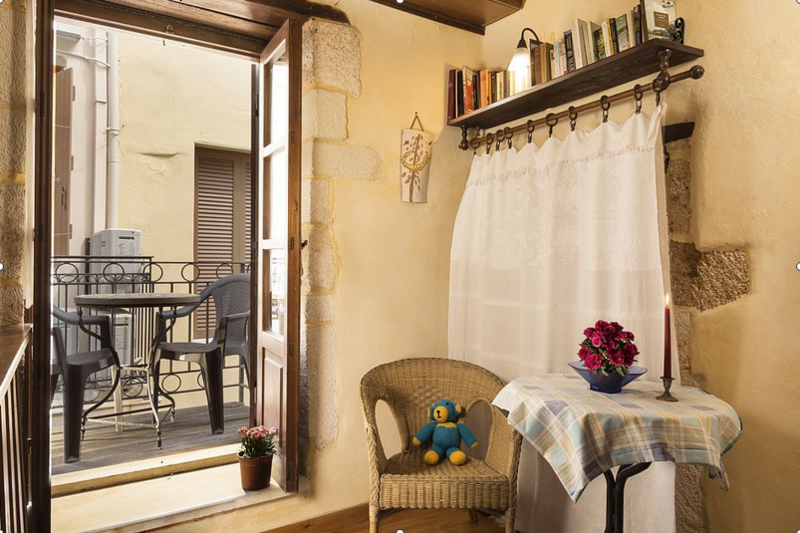 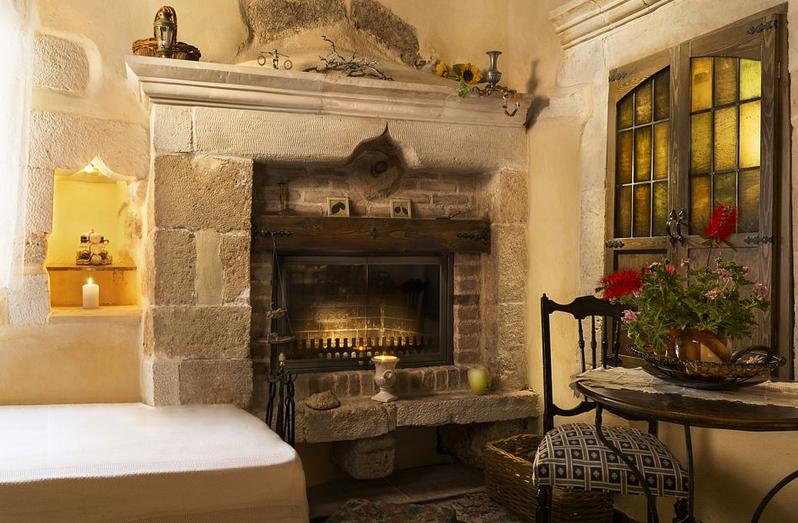 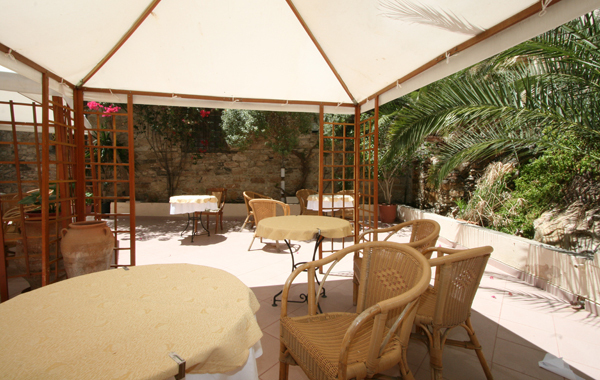 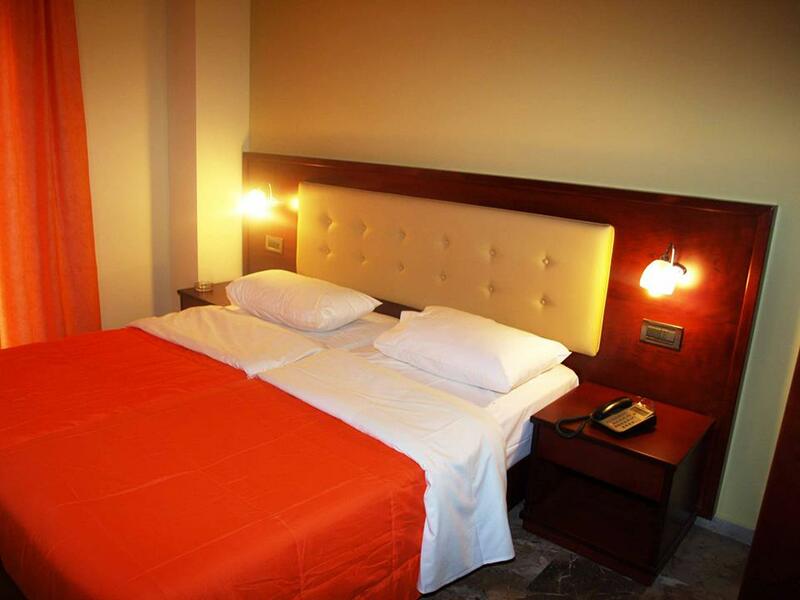 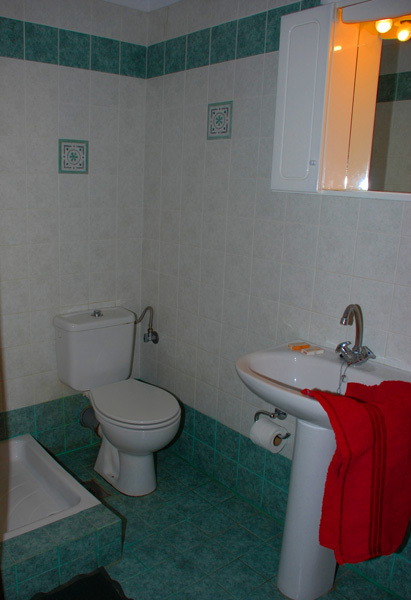 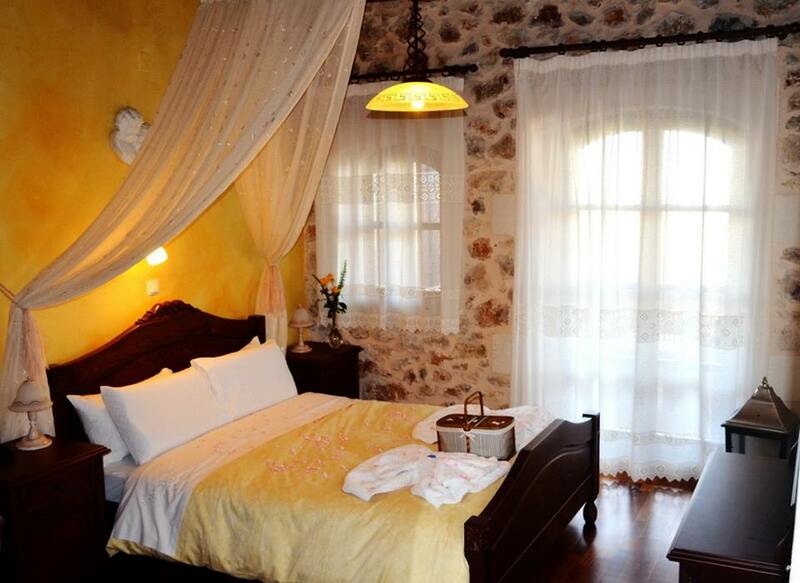 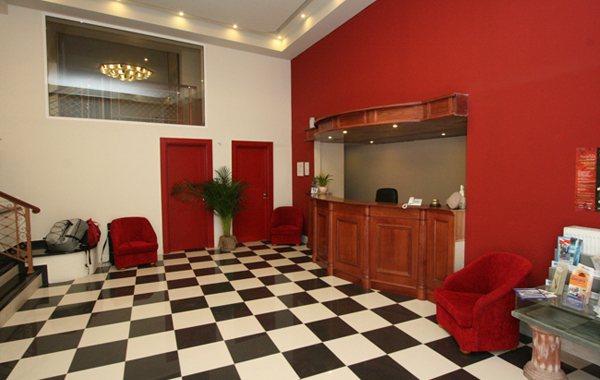 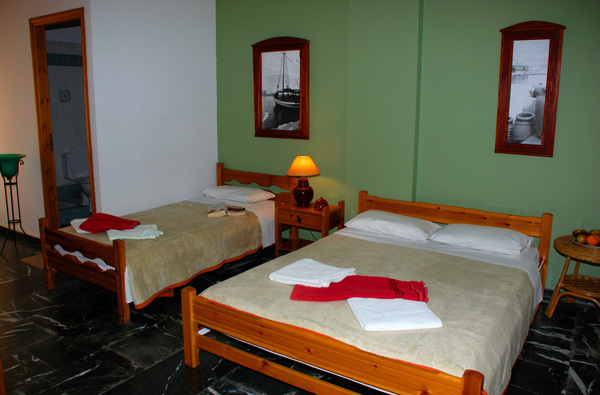 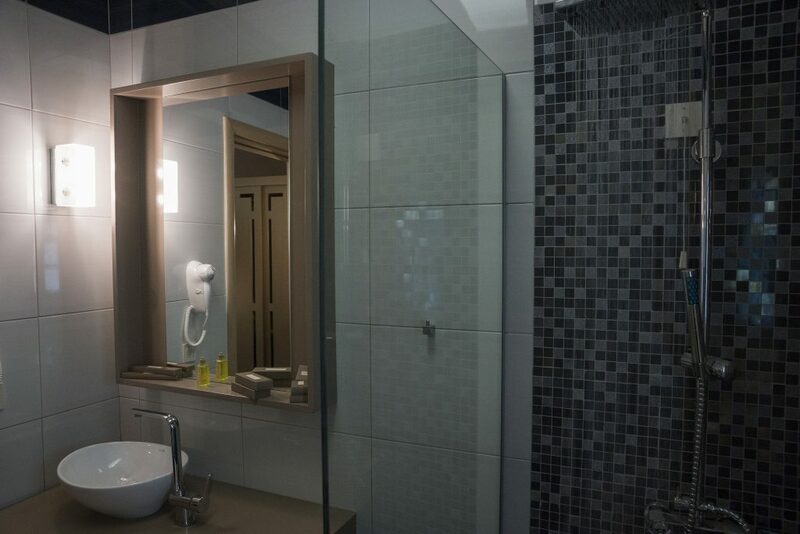 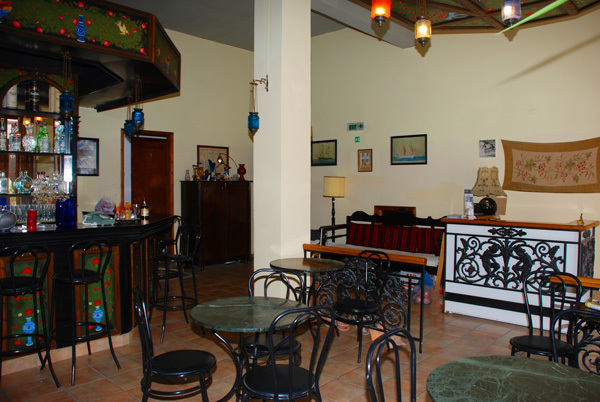 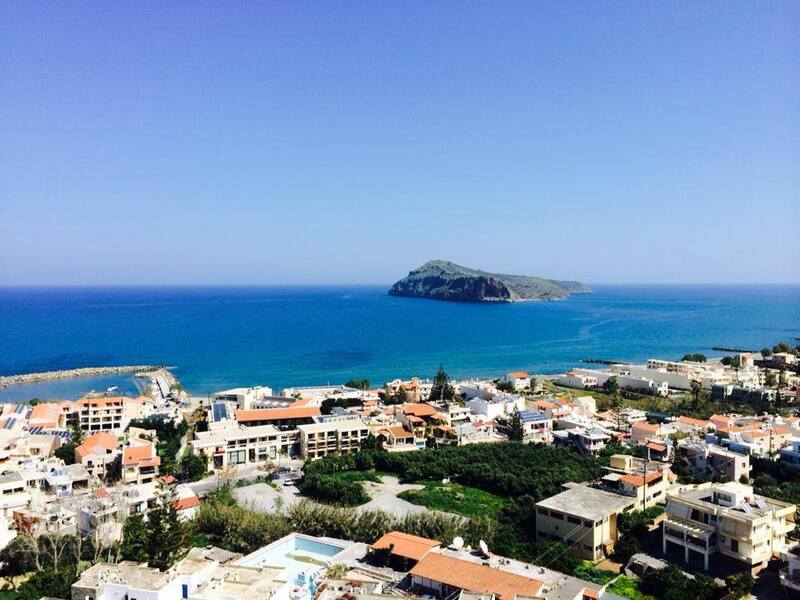 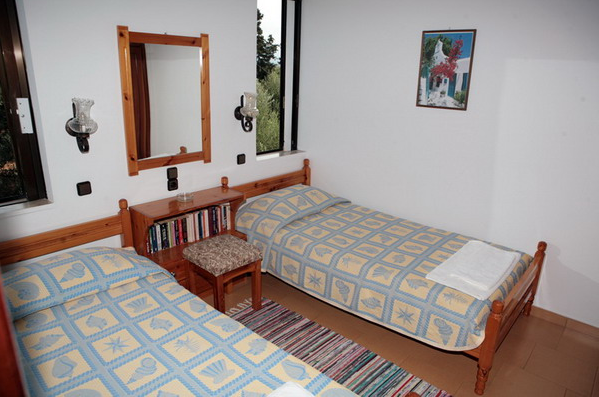 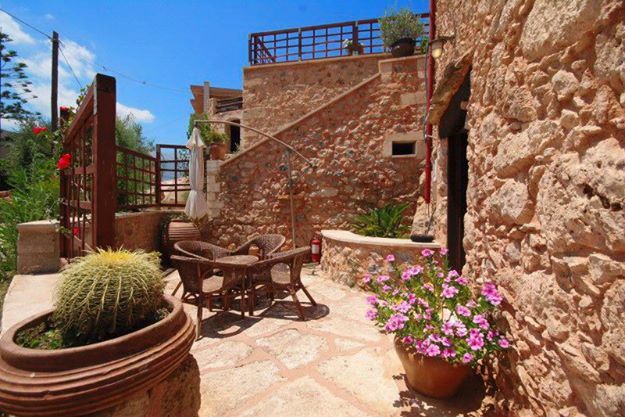 Whatever your needs in accommodation, you will definitely find what you want in Chania. 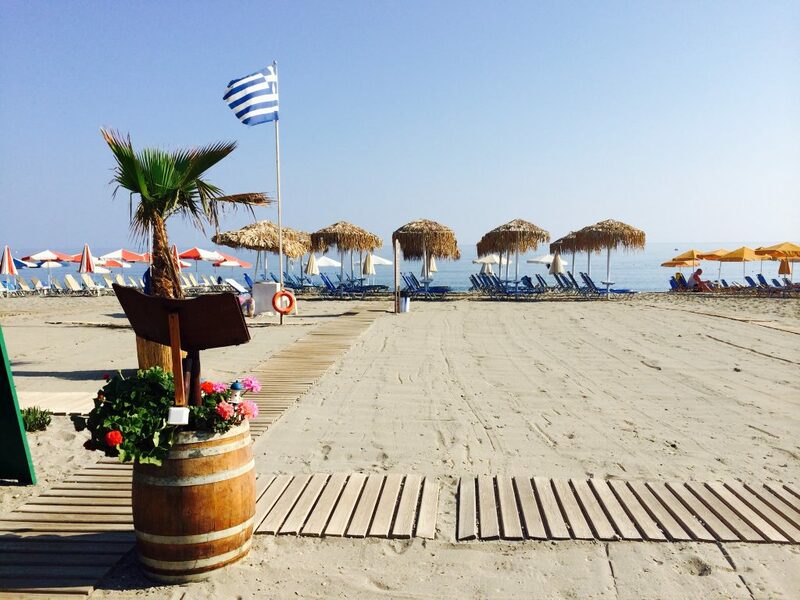 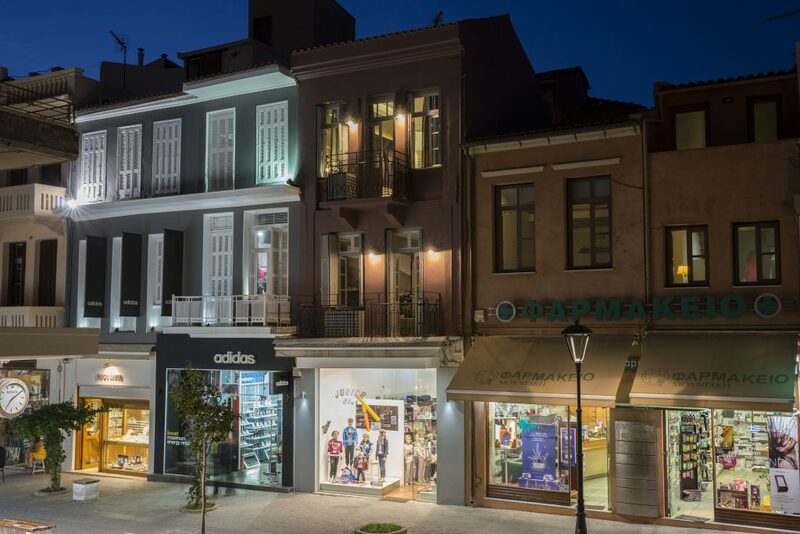 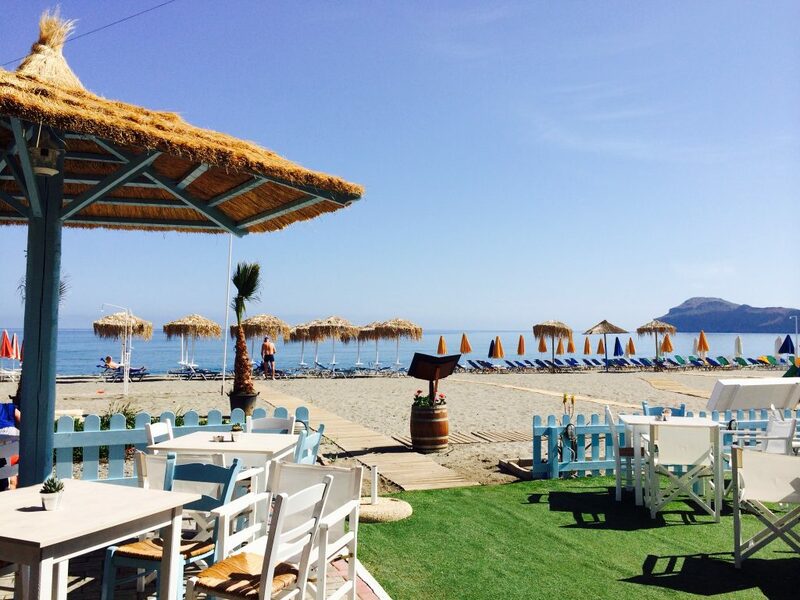 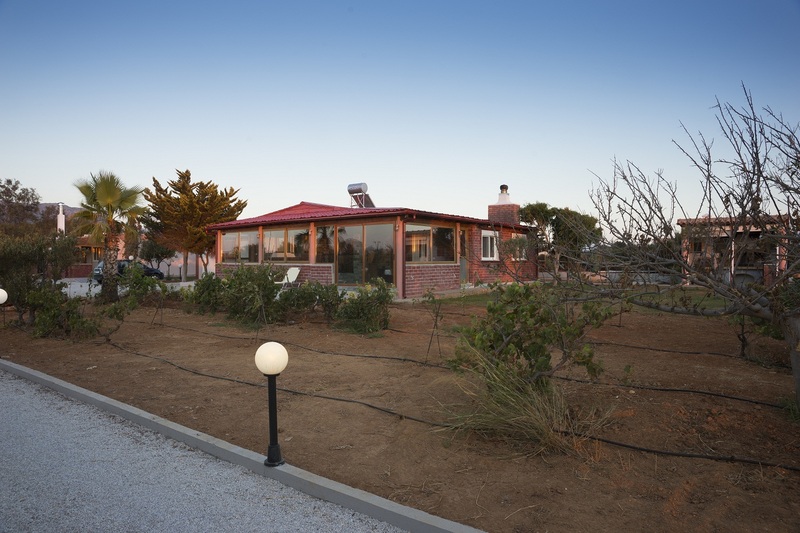 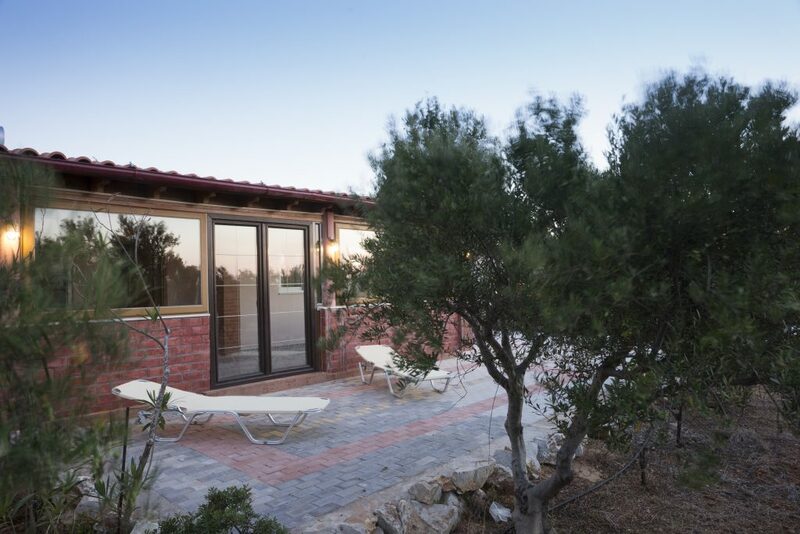 The area is one of the most developed in Greek tourism and offers all forms of accommodation to meet the needs of hundreds of thousands of visitors annually. 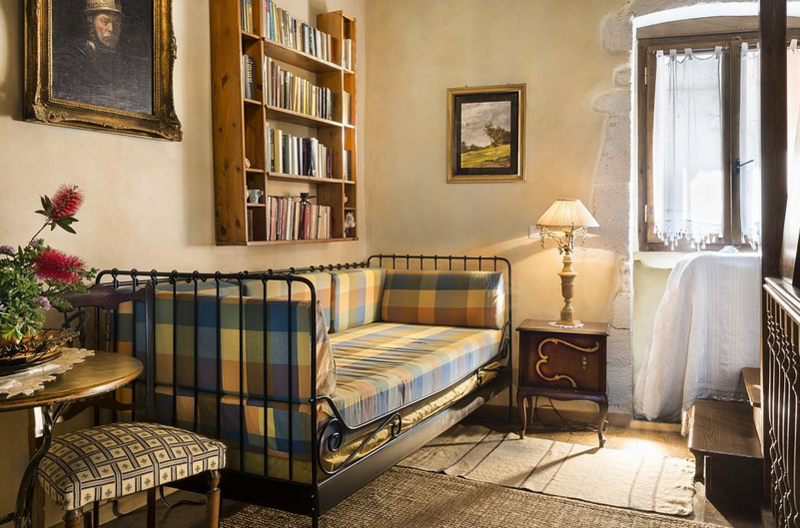 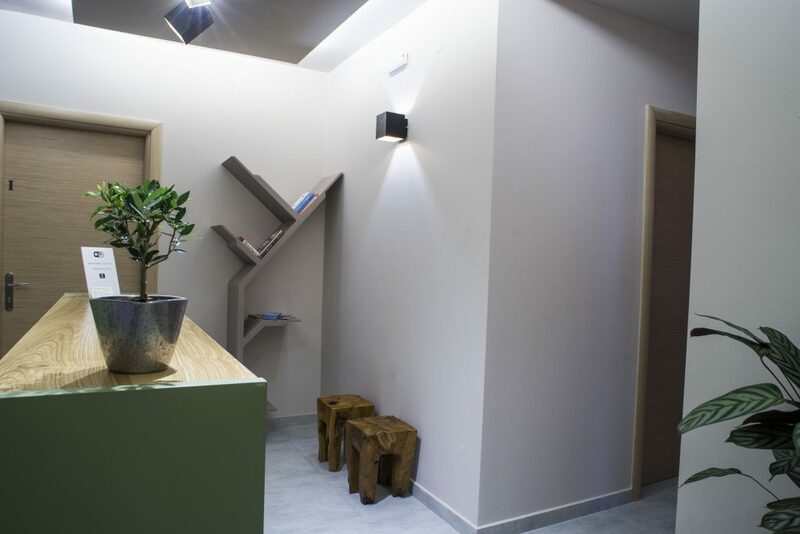 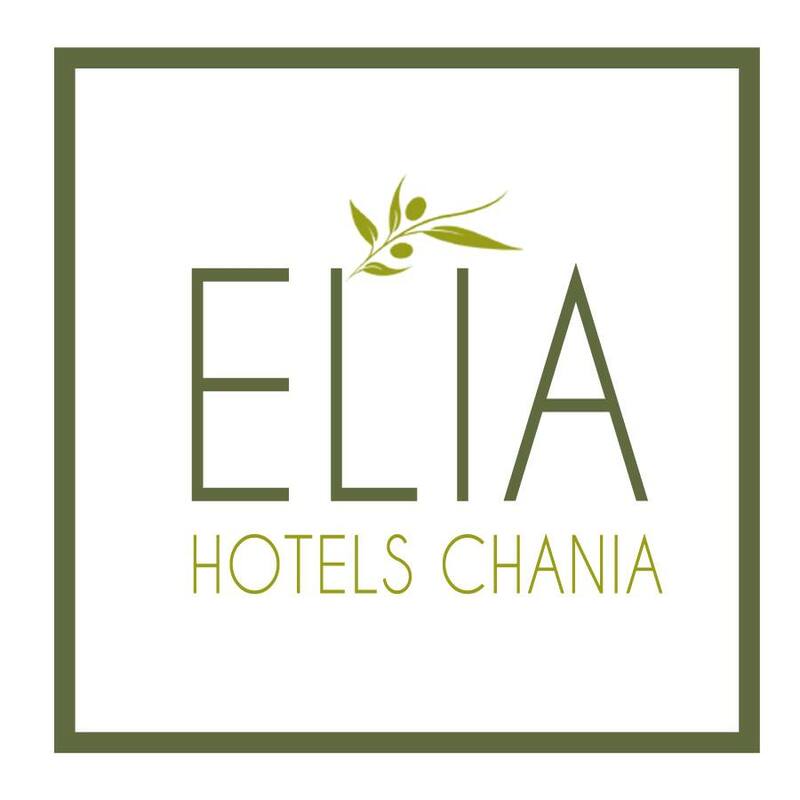 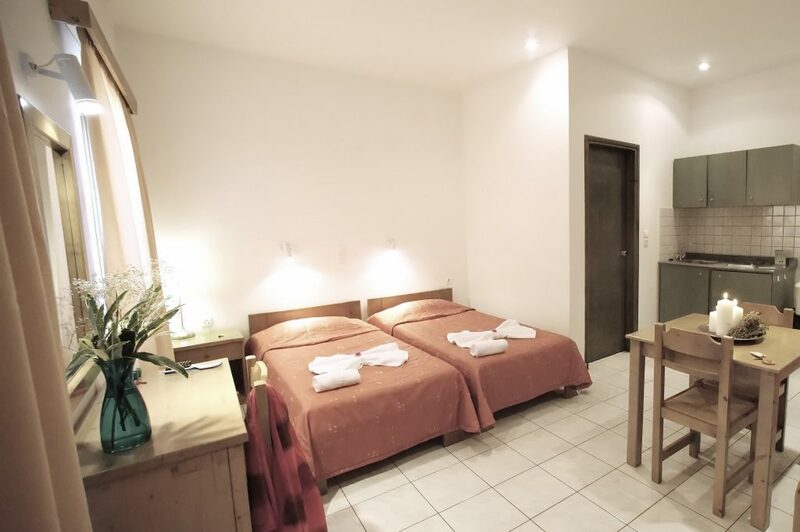 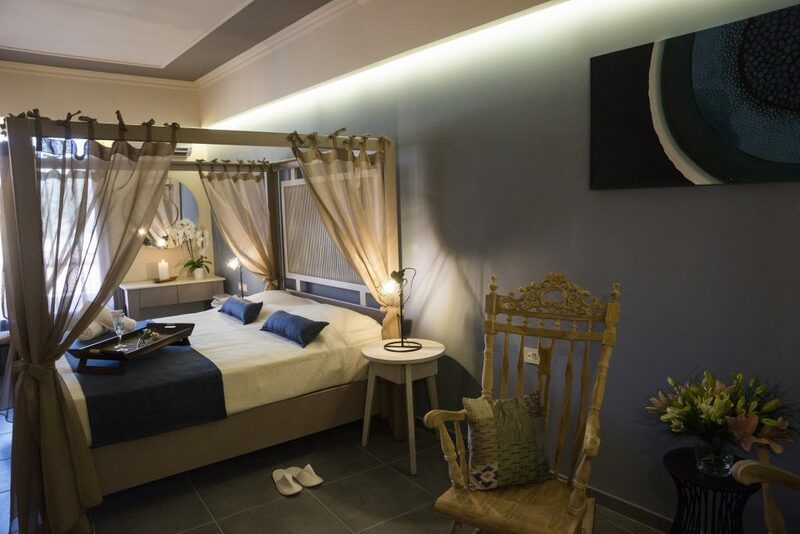 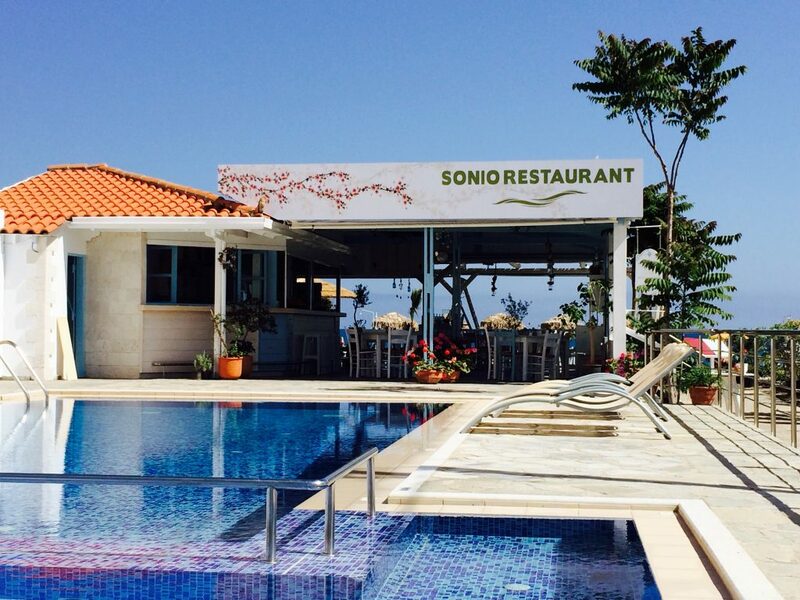 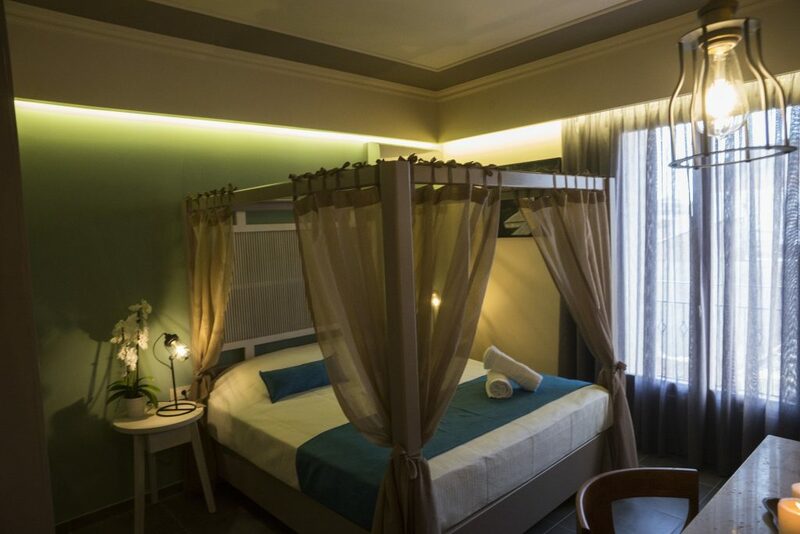 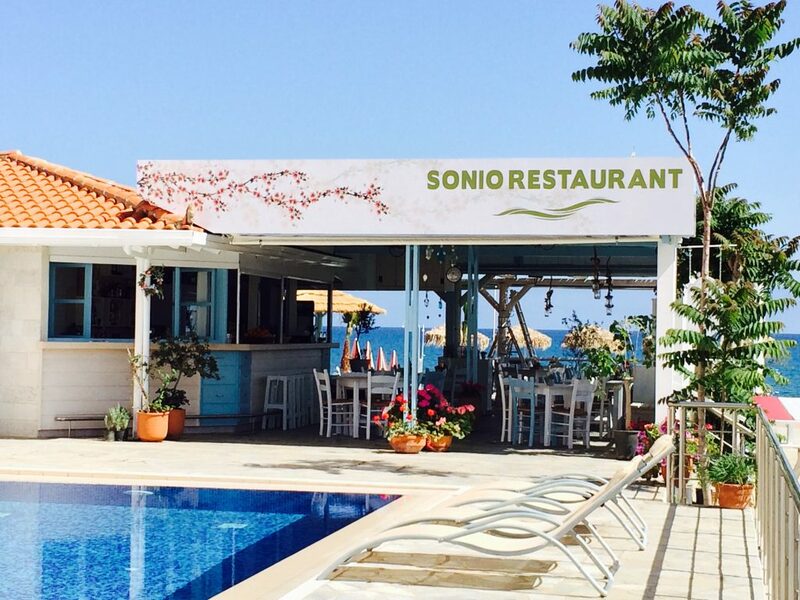 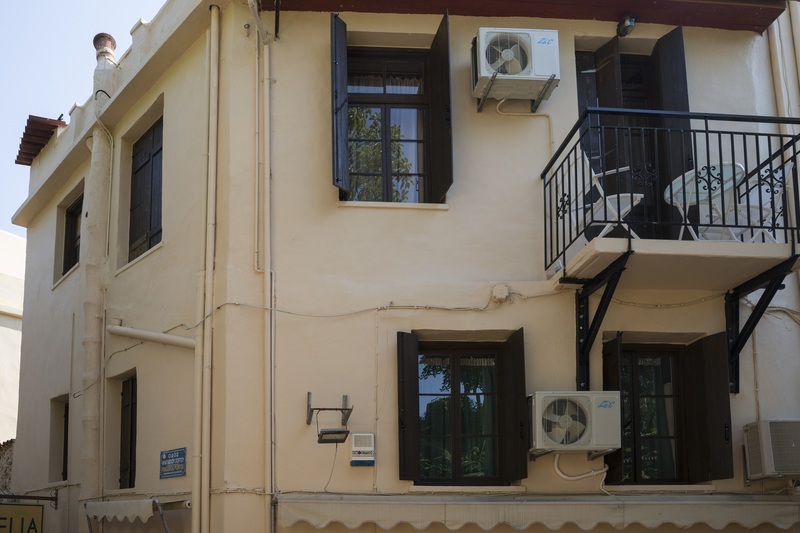 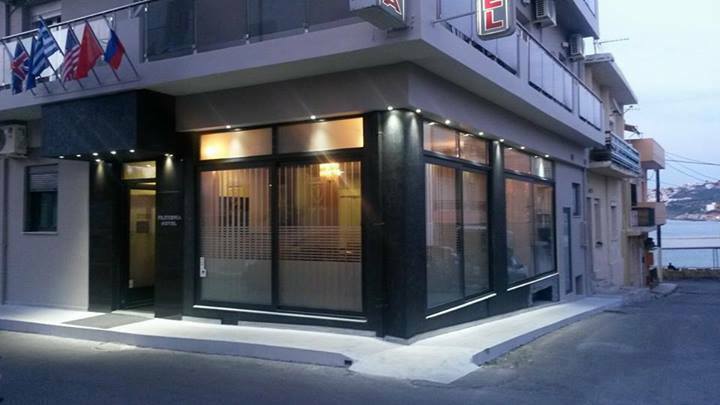 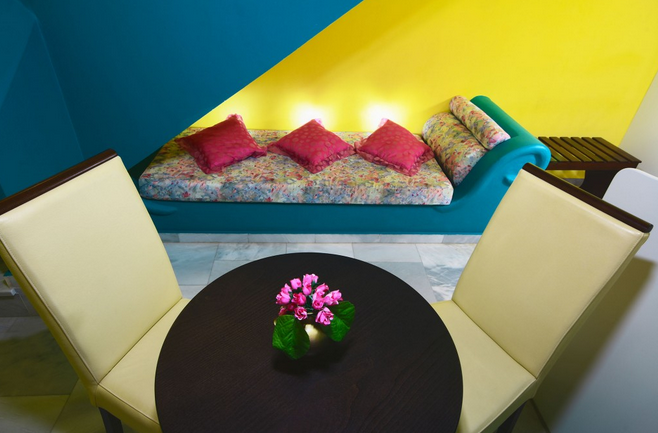 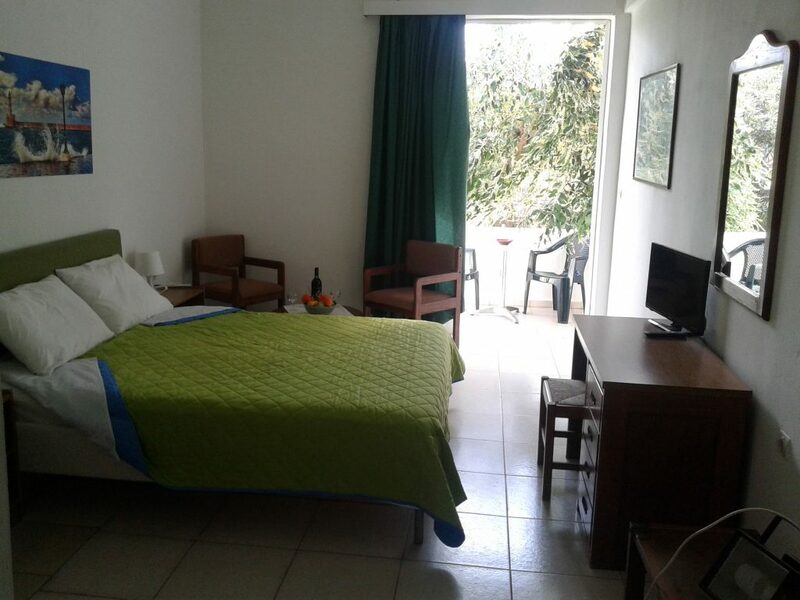 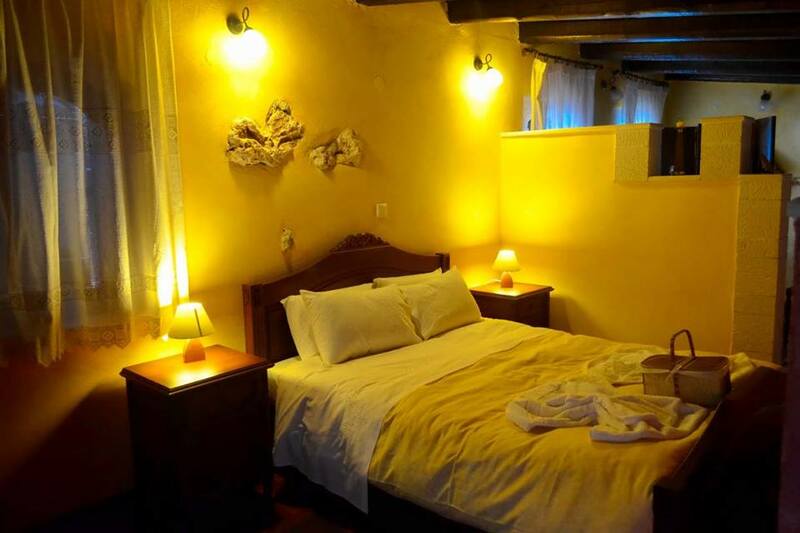 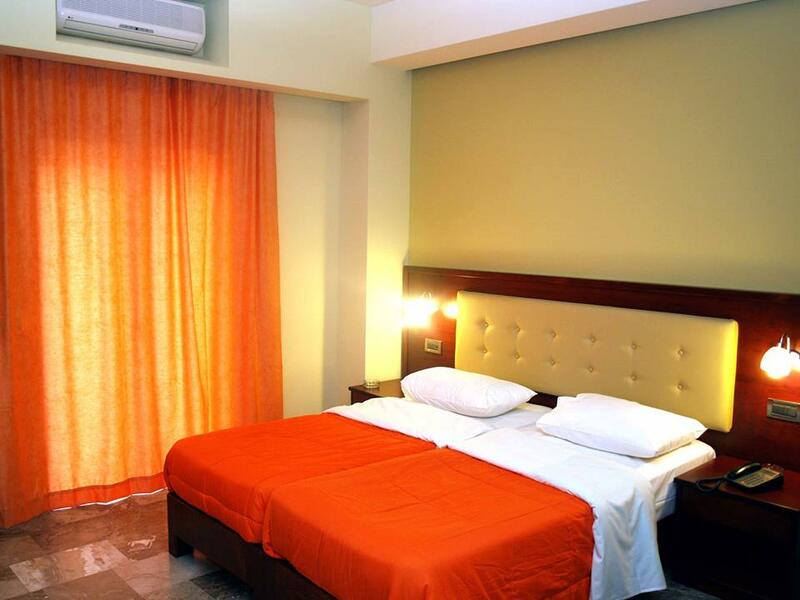 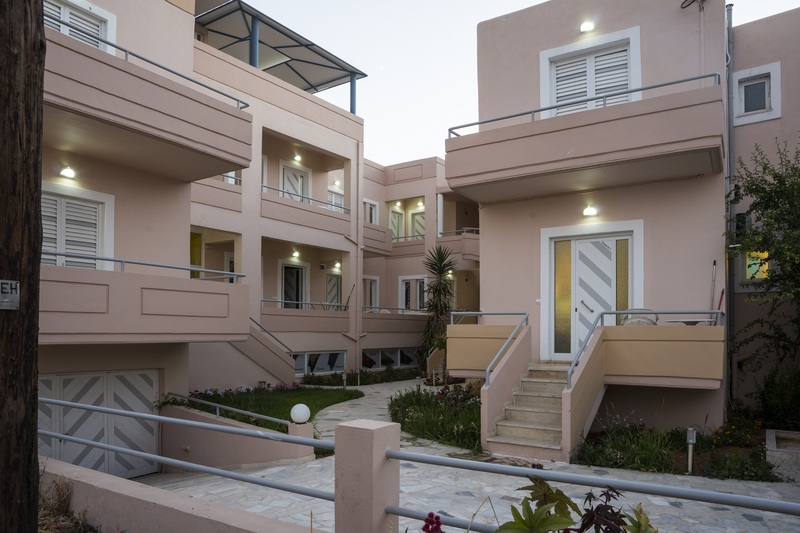 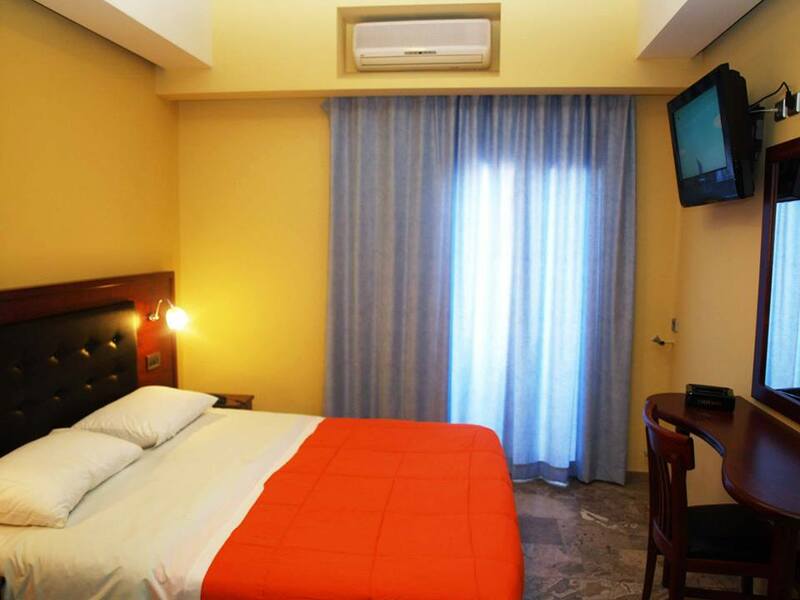 Large hotels, hyper-luxurious, providing every comfort for your stay, but also smaller ones, with a more "familial" atmosphere, that you will find in all the touristic areas of Chania. 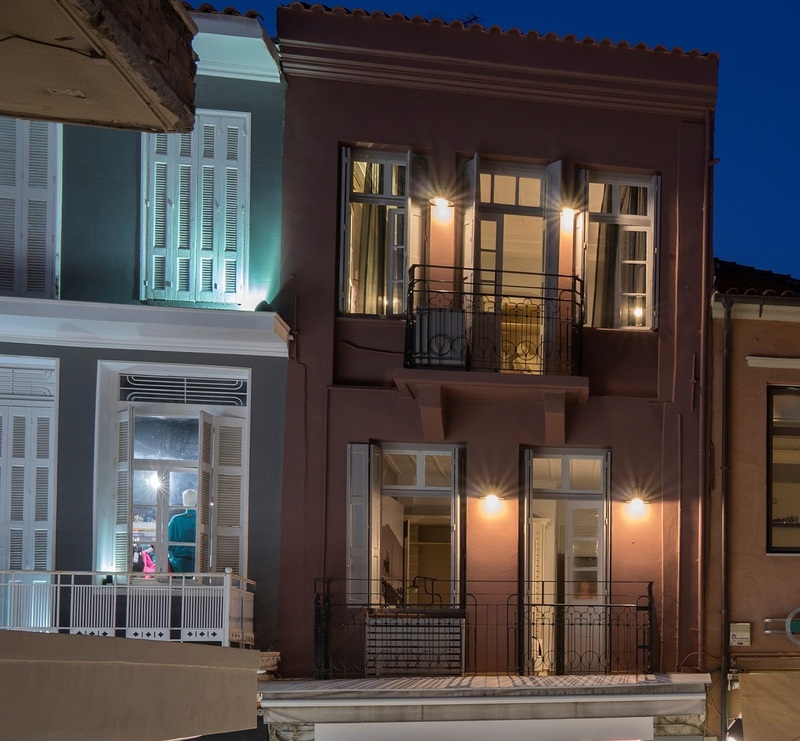 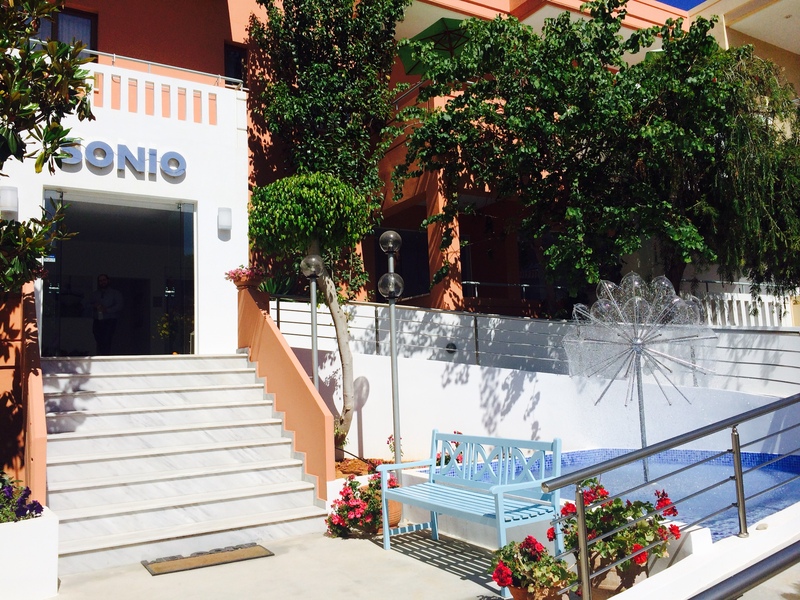 The offered range is so wide that it extends beyond all tastes and covers all budgets, and all you have to do to choose your hotel in Chania is to keep looking until you find the one that suits you. 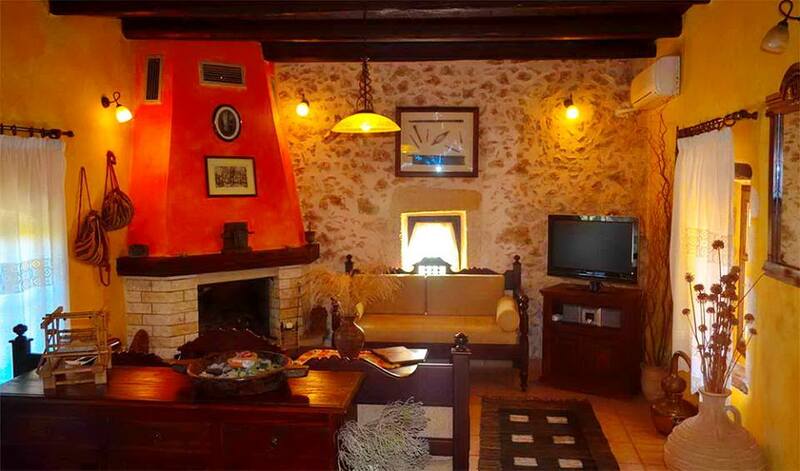 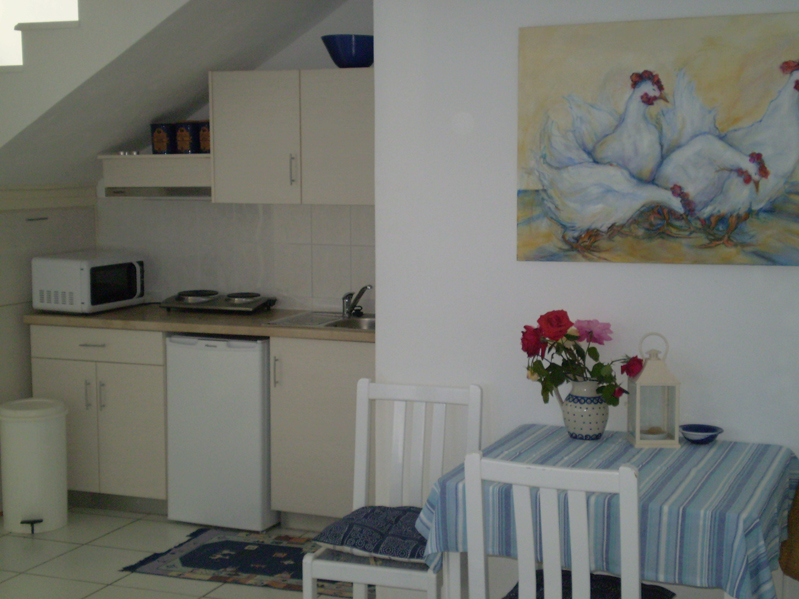 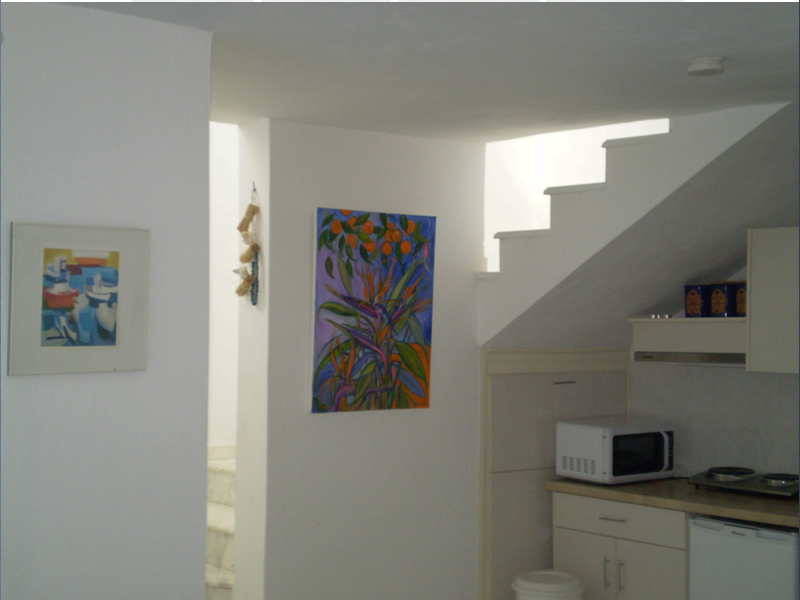 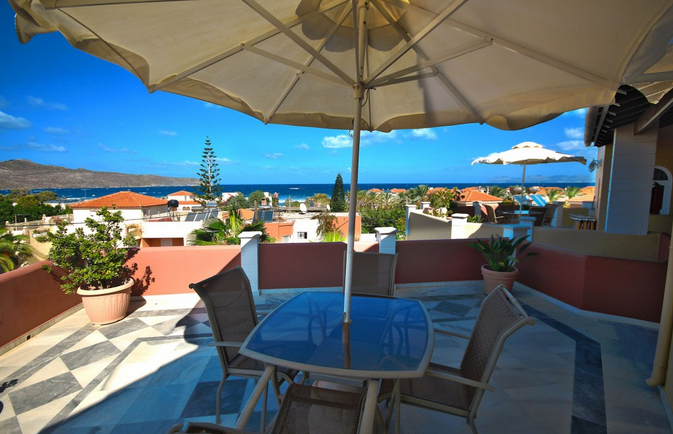 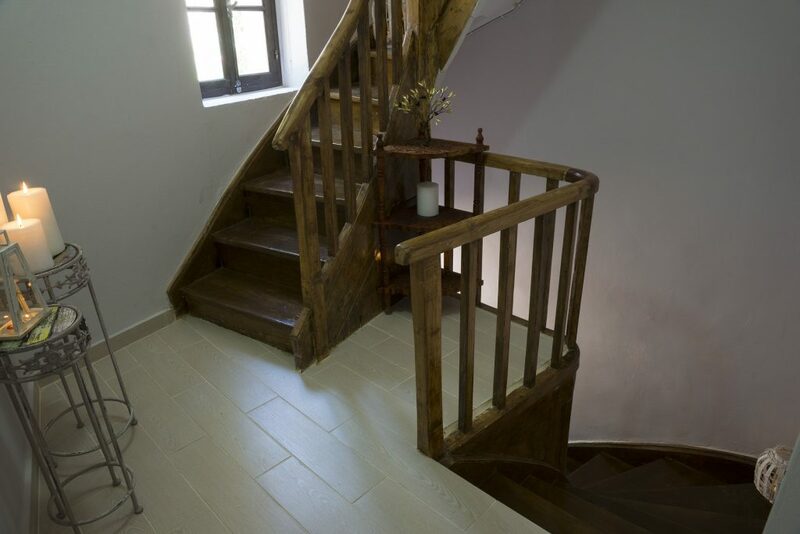 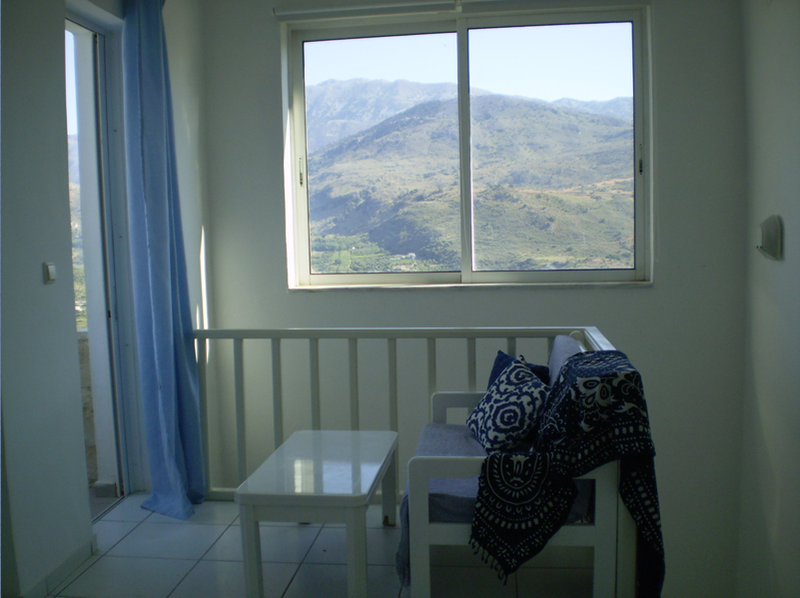 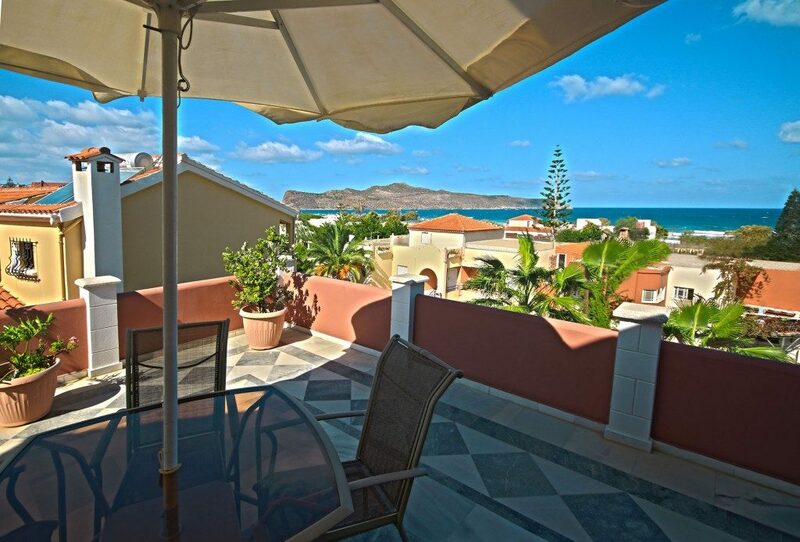 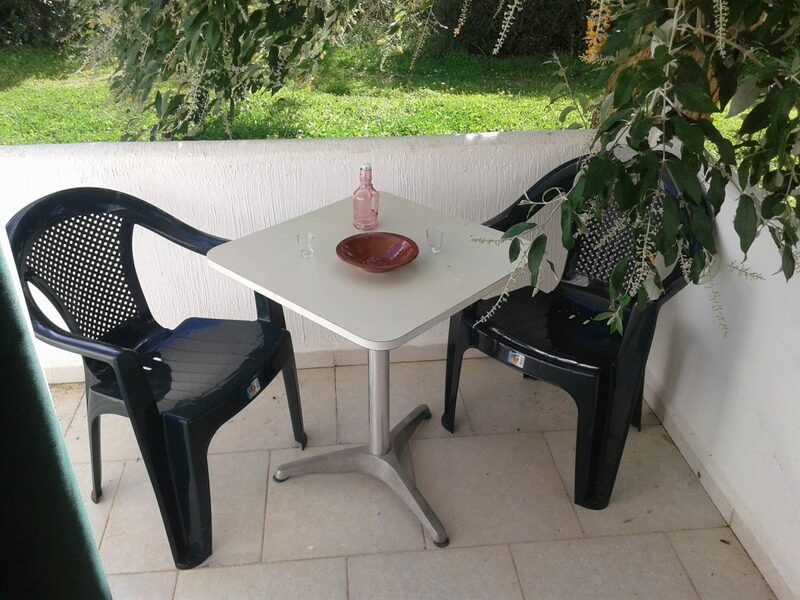 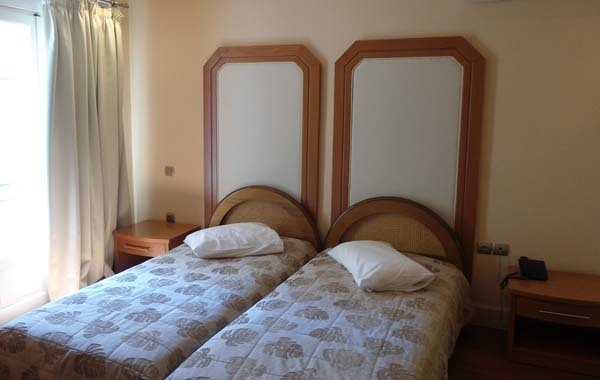 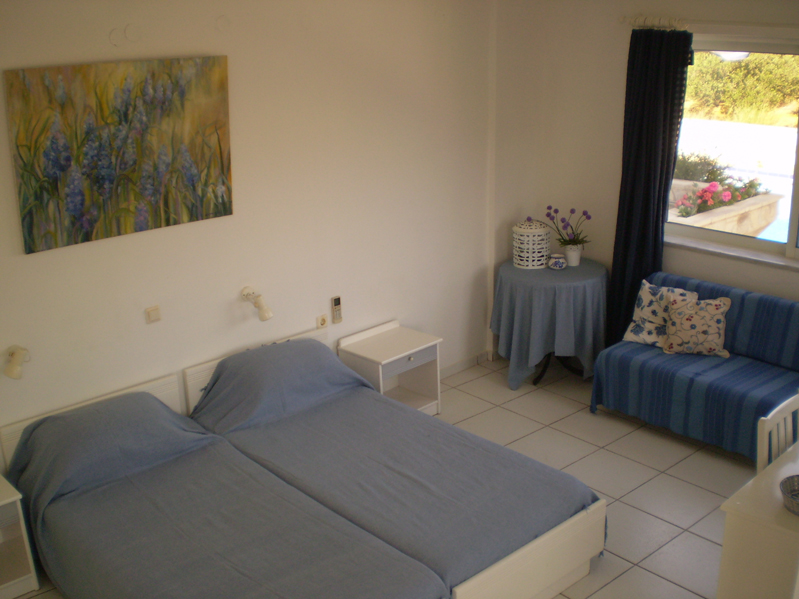 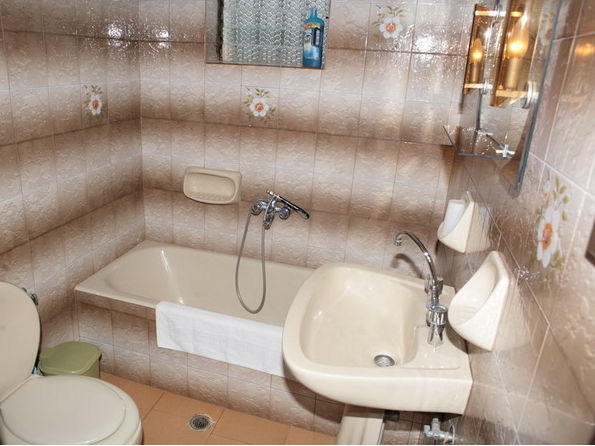 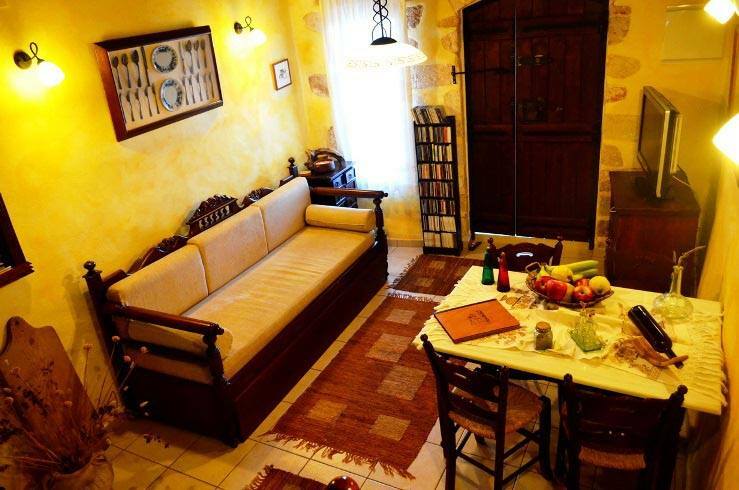 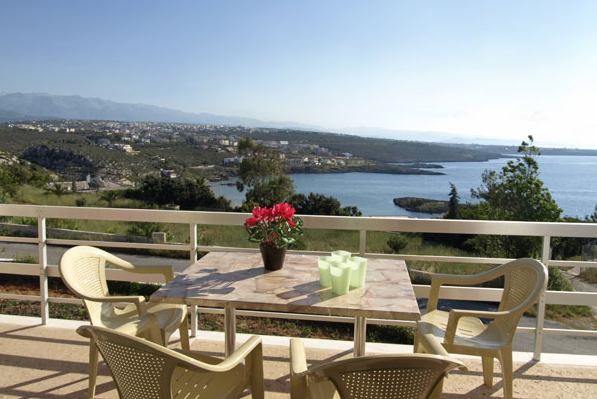 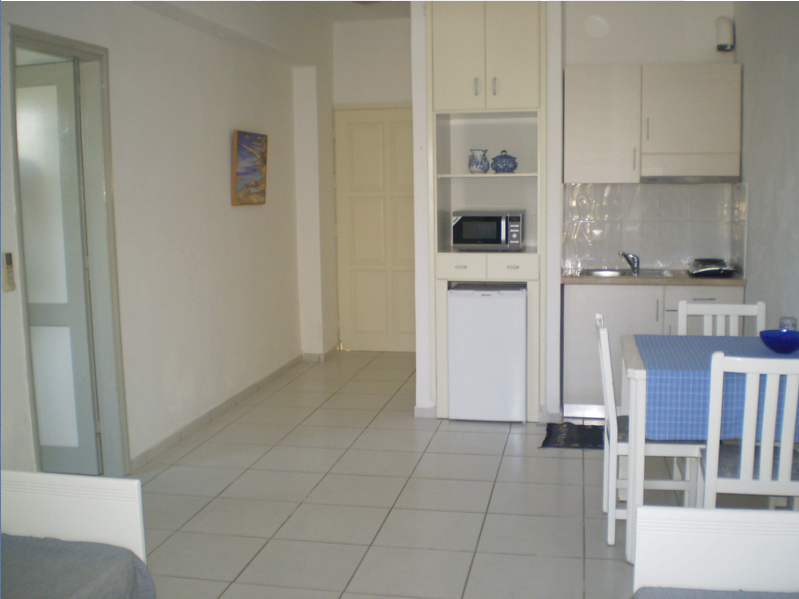 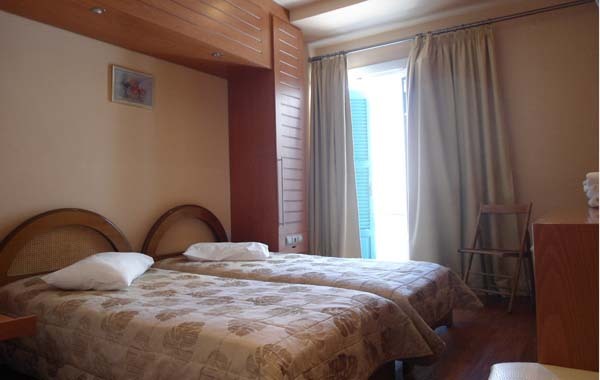 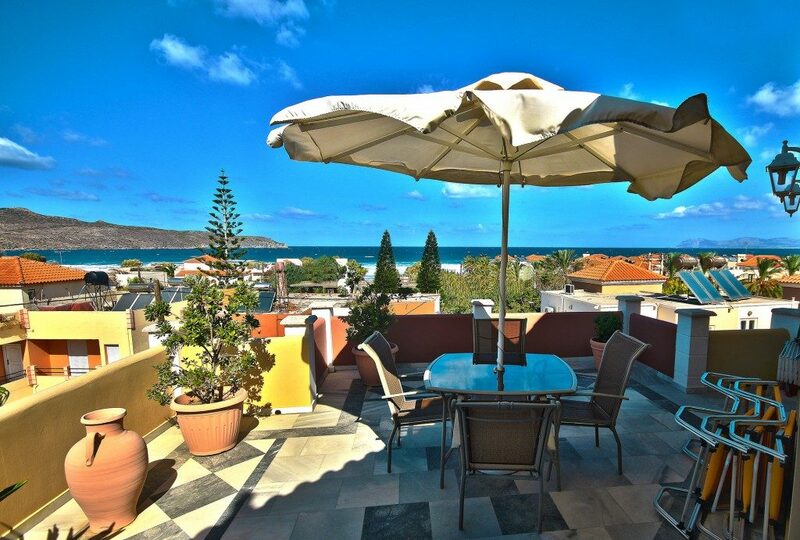 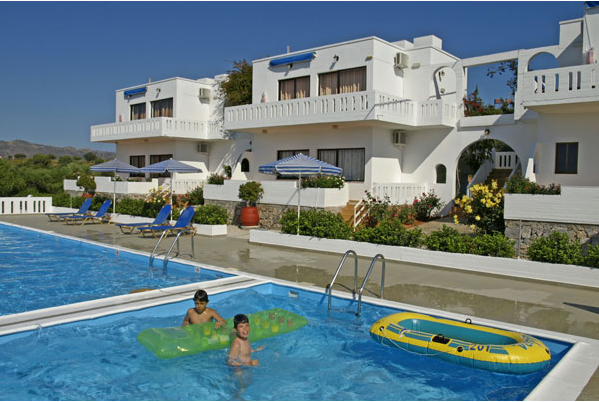 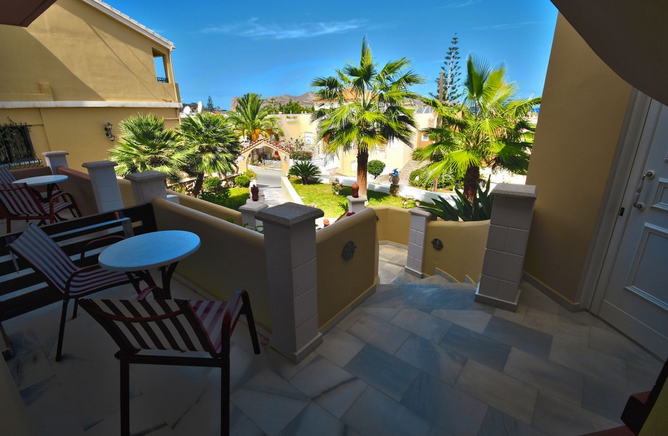 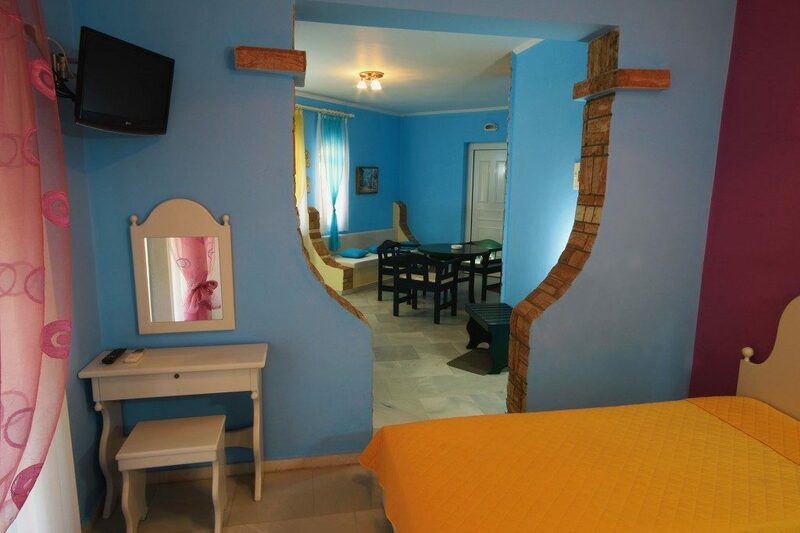 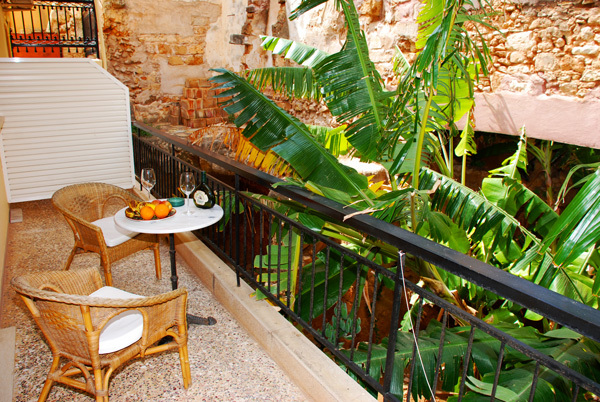 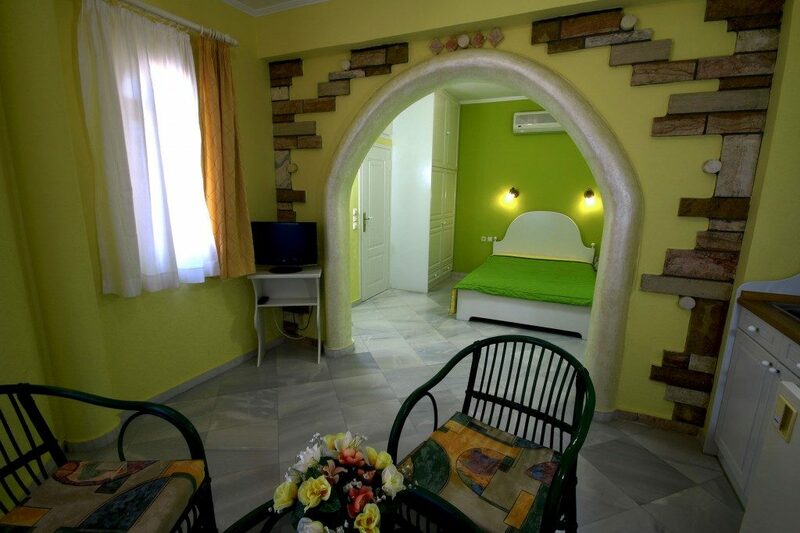 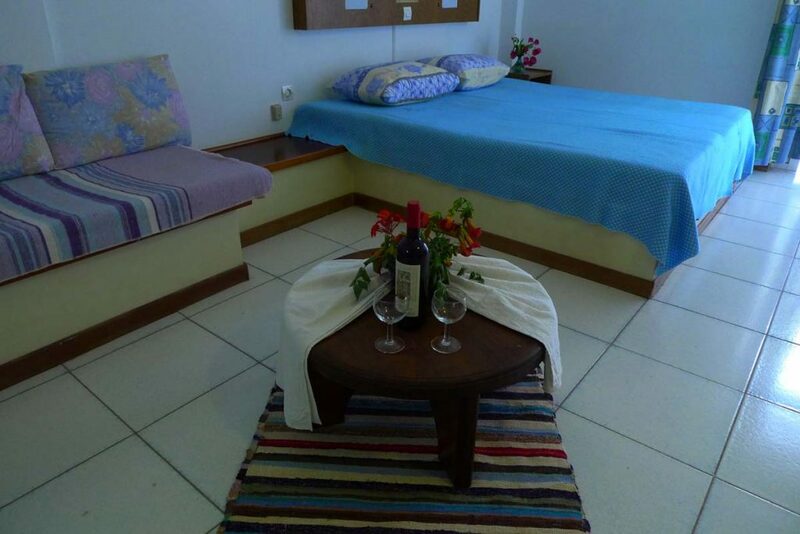 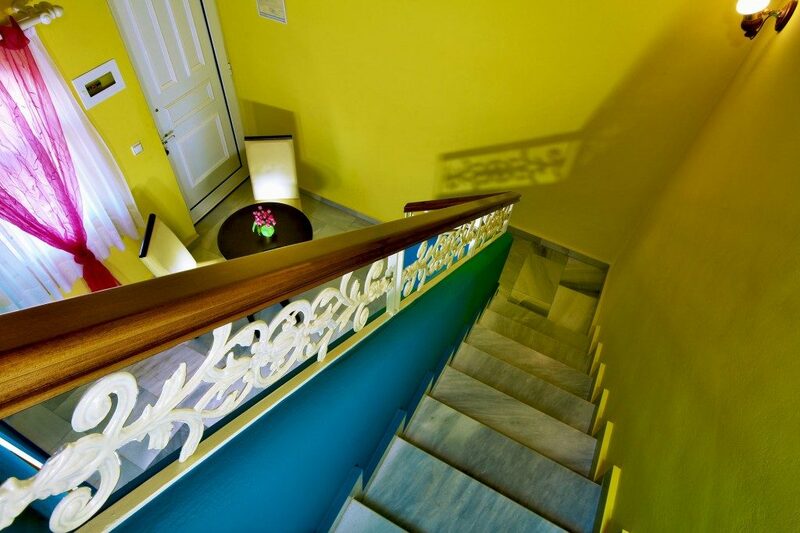 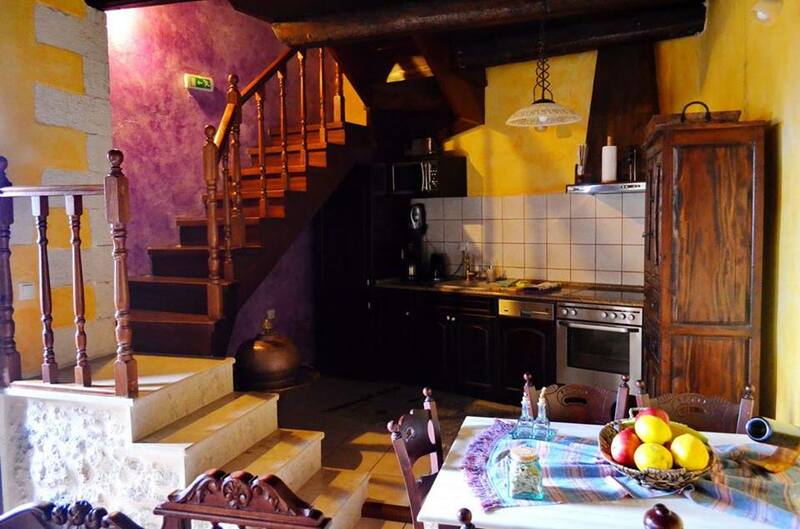 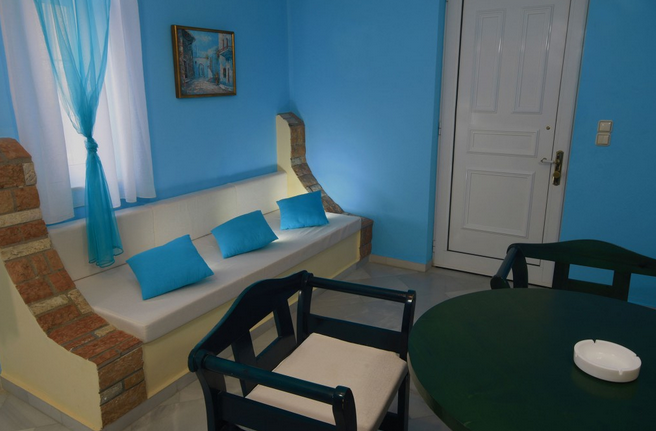 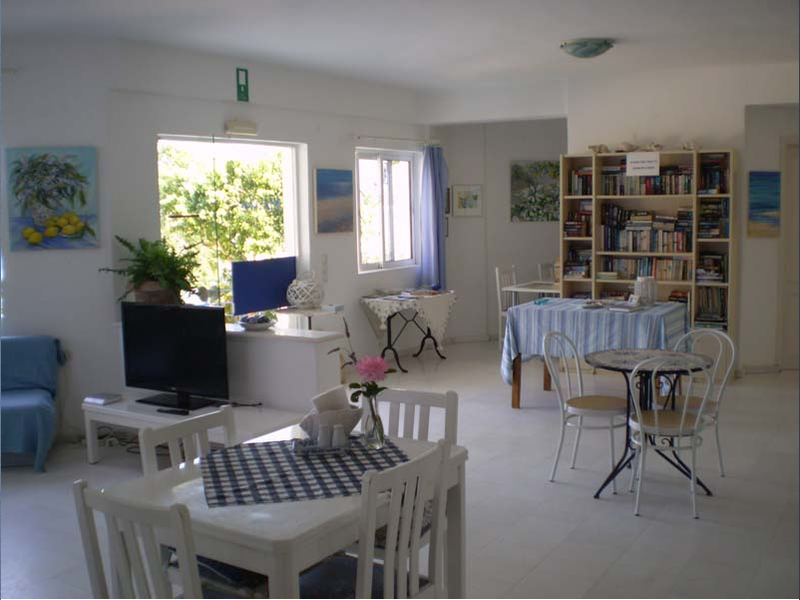 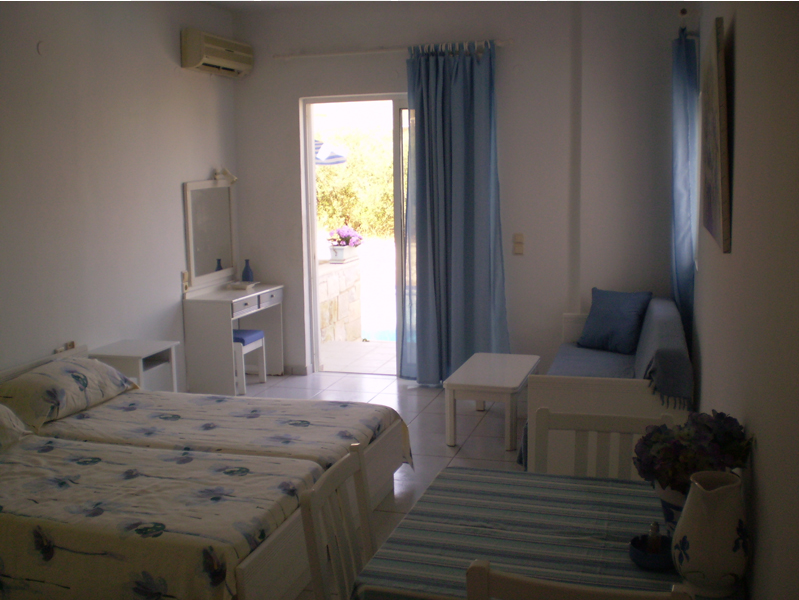 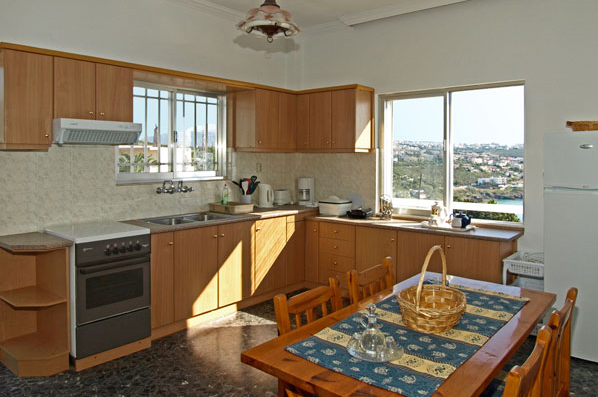 If for your vacations you prefer to stay in rental apartments, then Chania will not disappoint you. 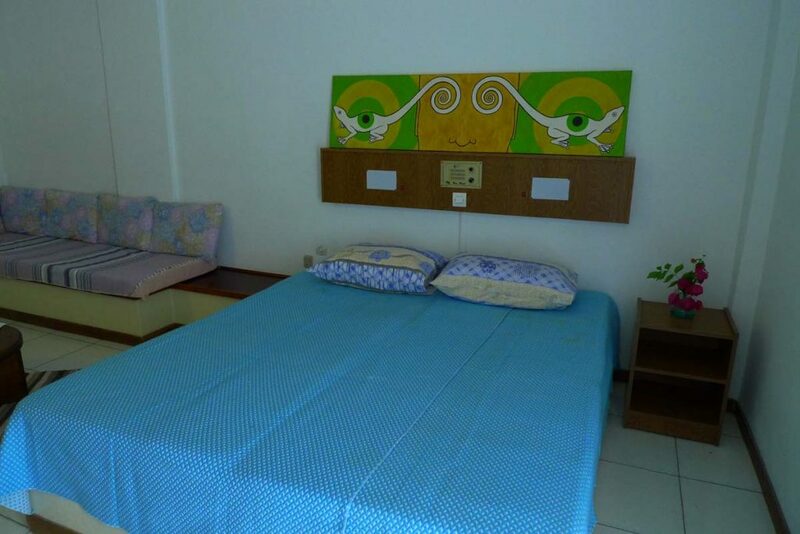 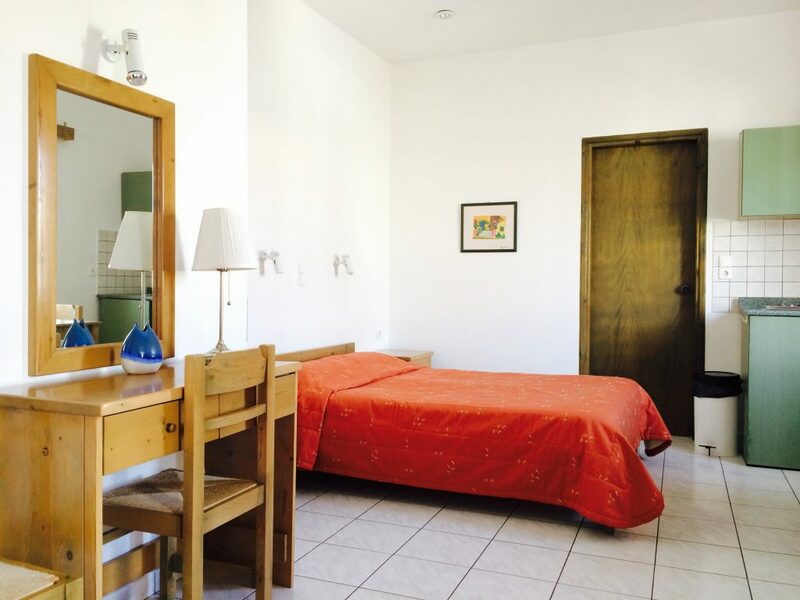 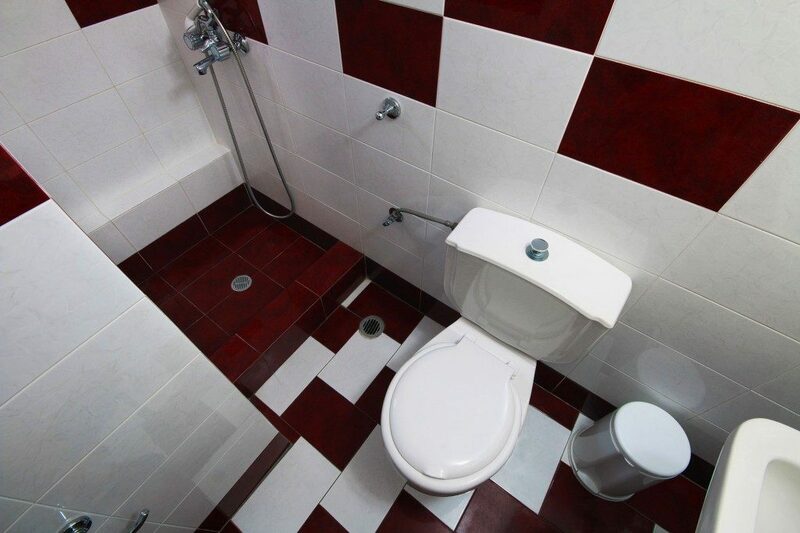 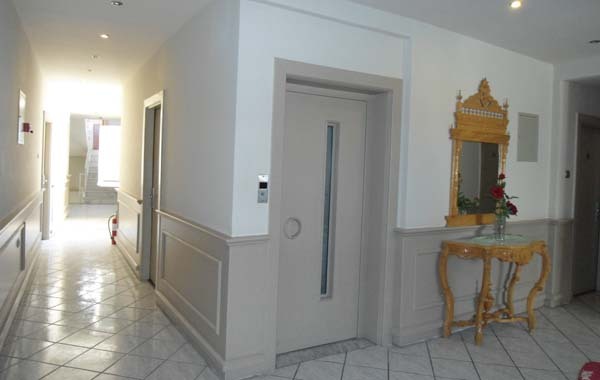 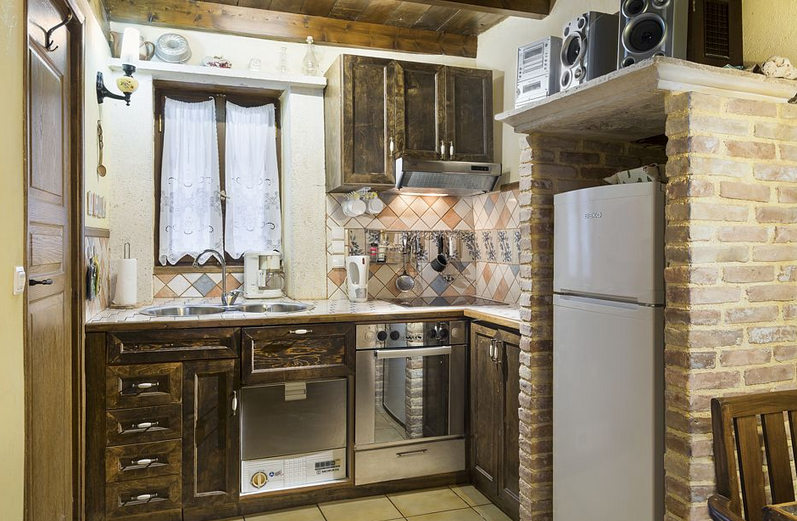 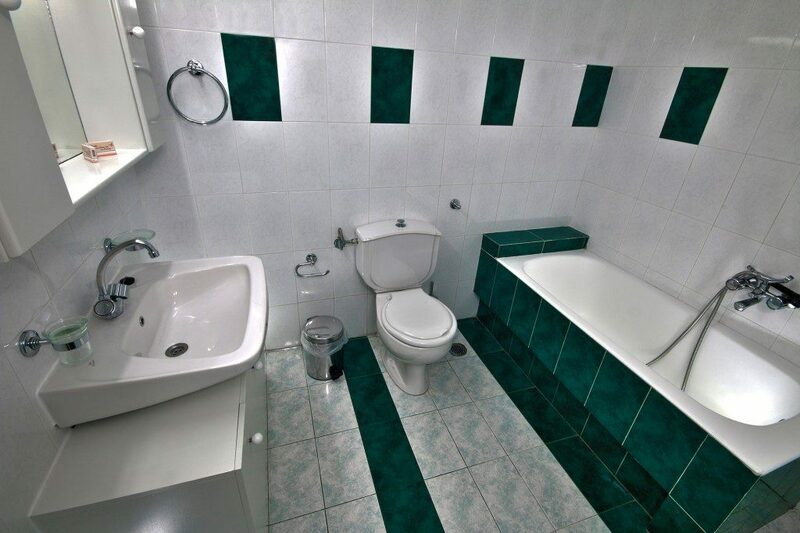 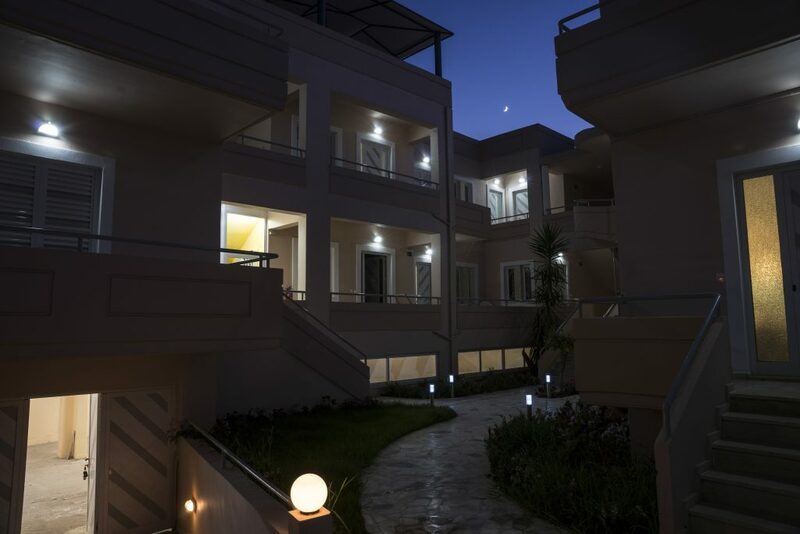 Plenty of apartments, and rooms are available for you to choose the one that you prefer: the area, the view, the decor and, of course, the amenities provided. 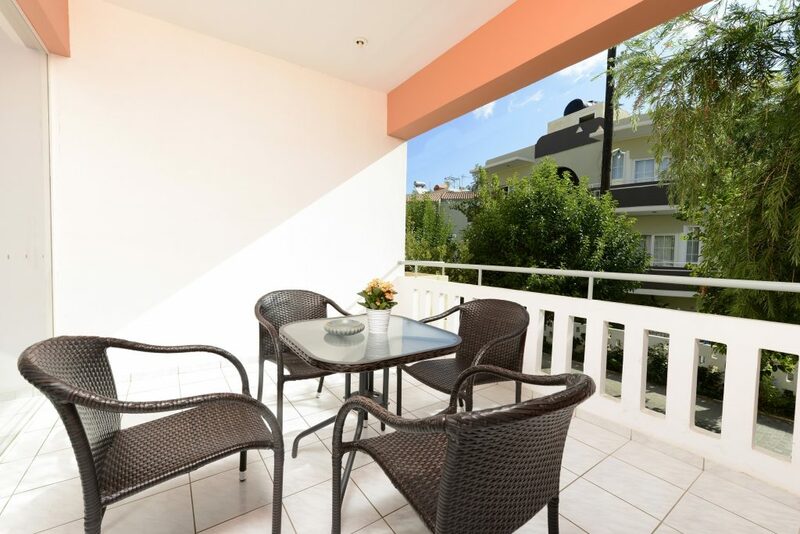 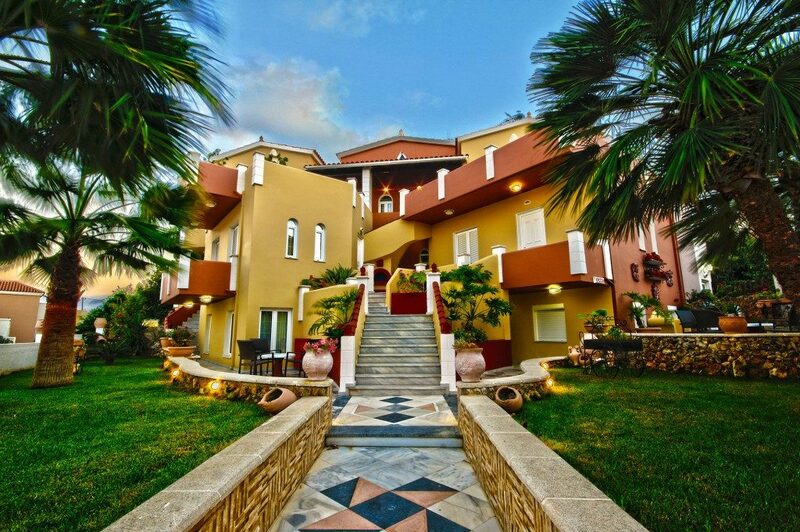 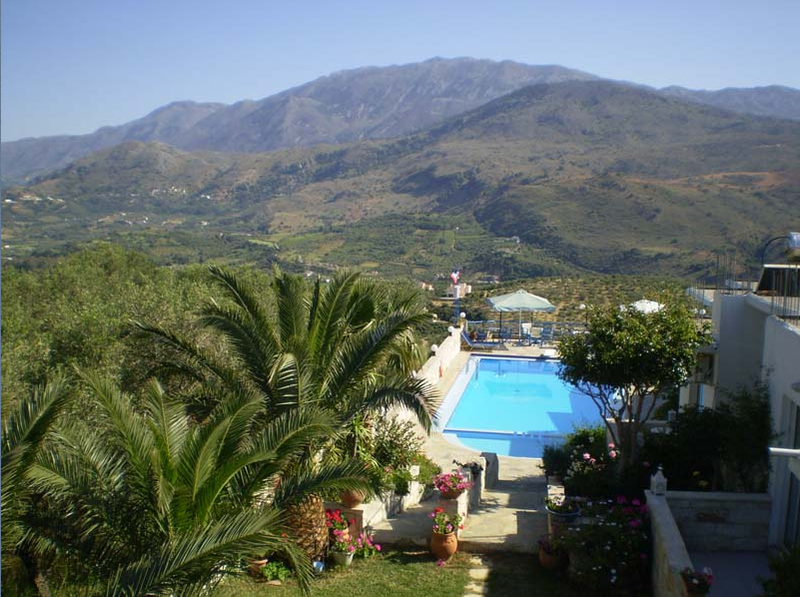 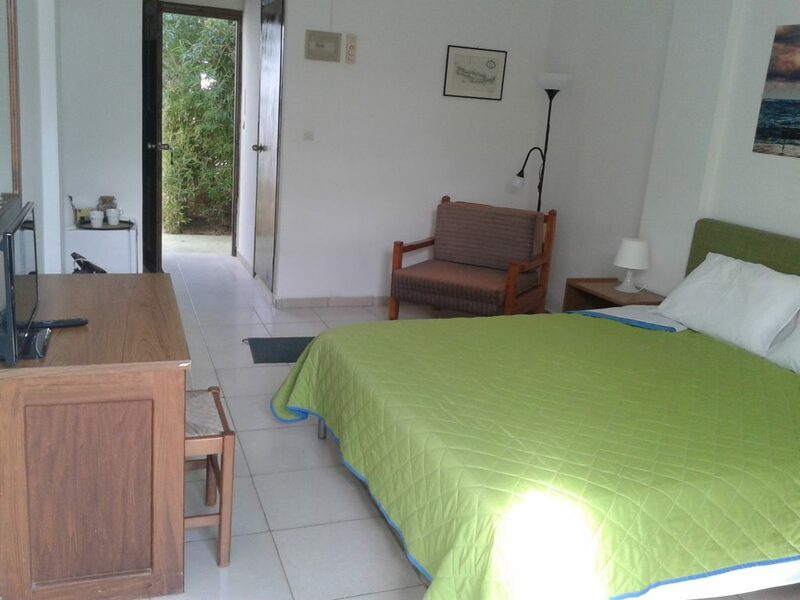 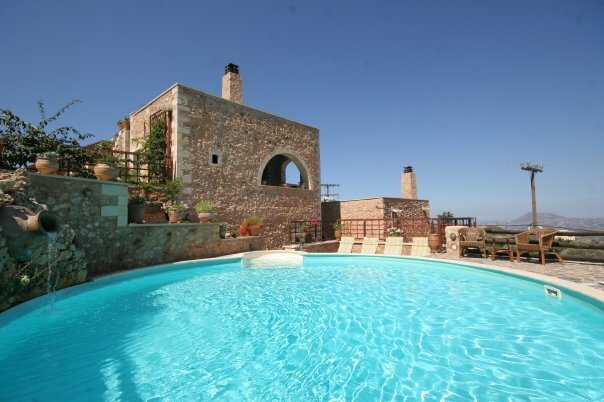 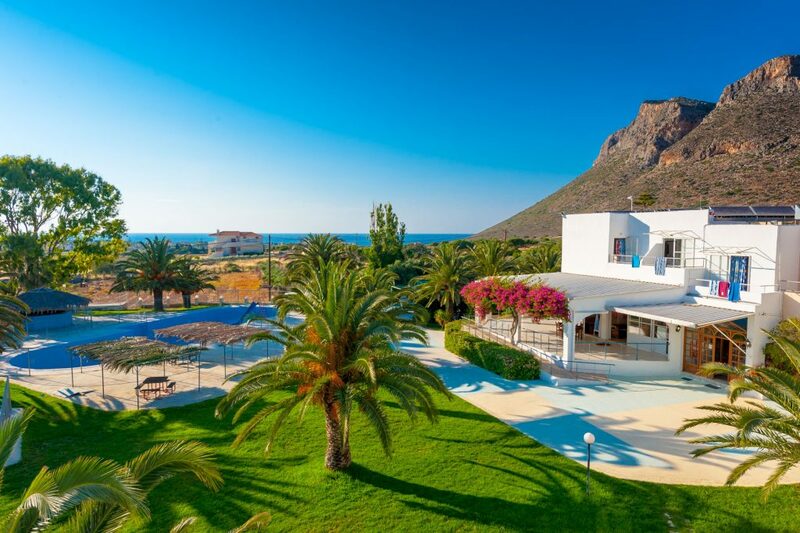 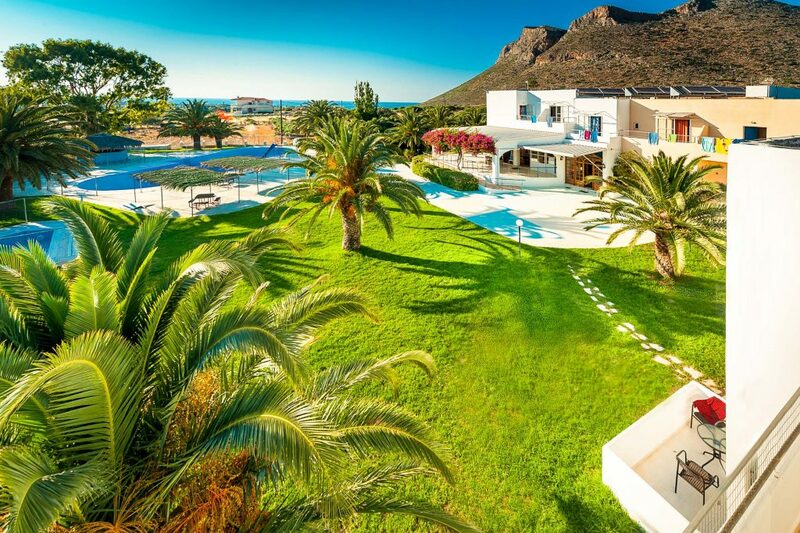 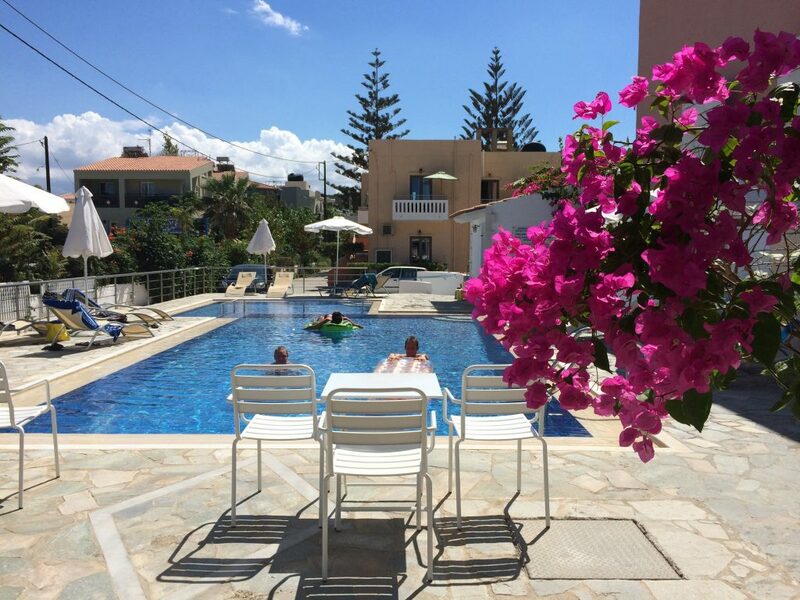 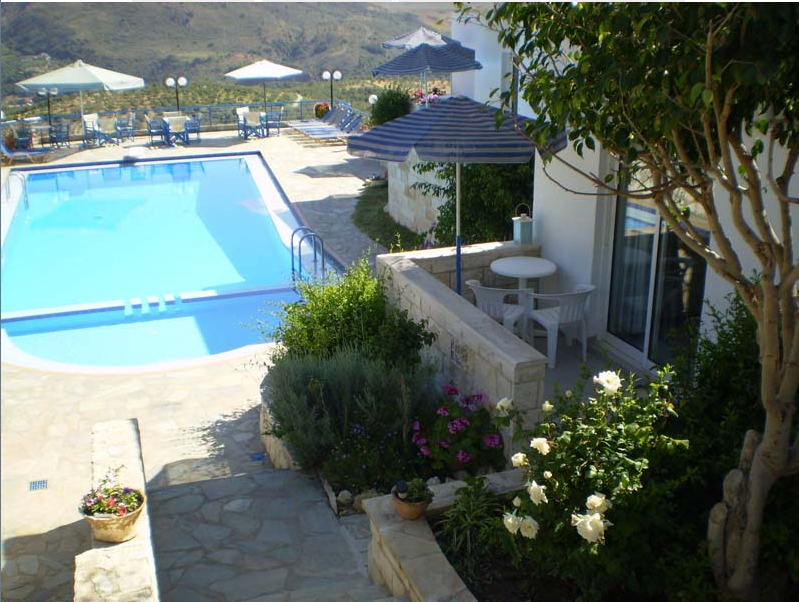 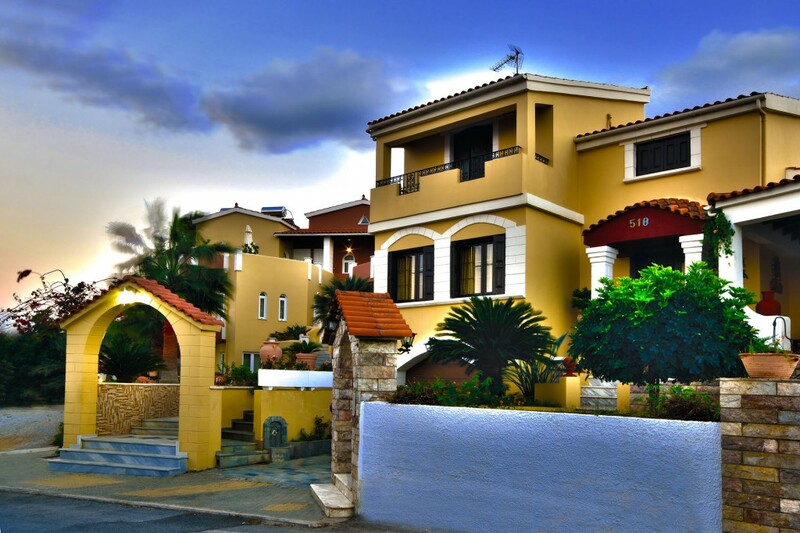 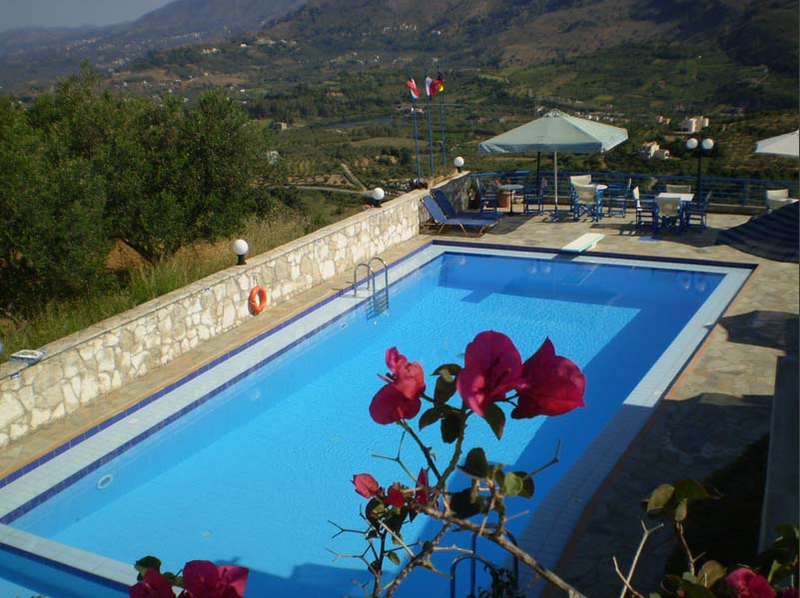 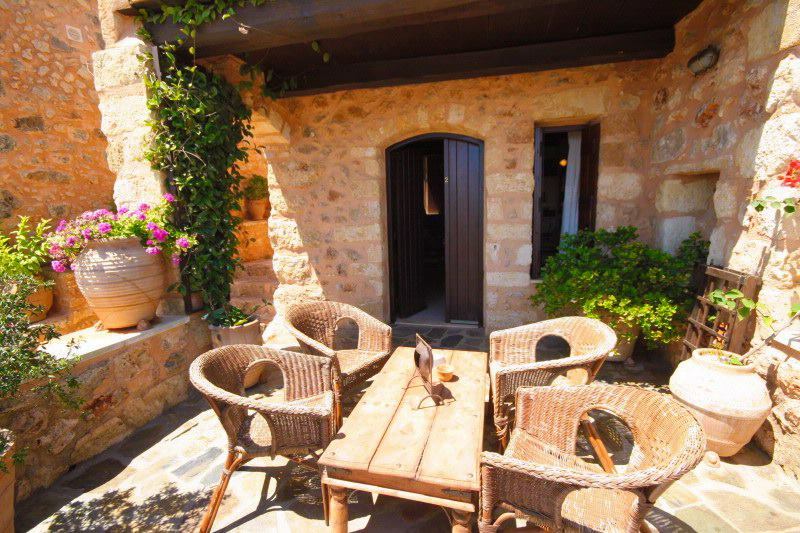 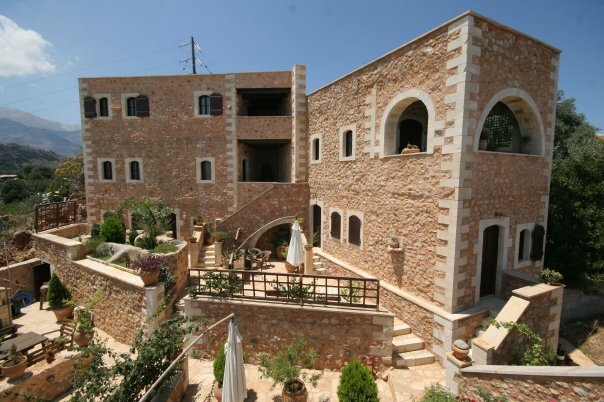 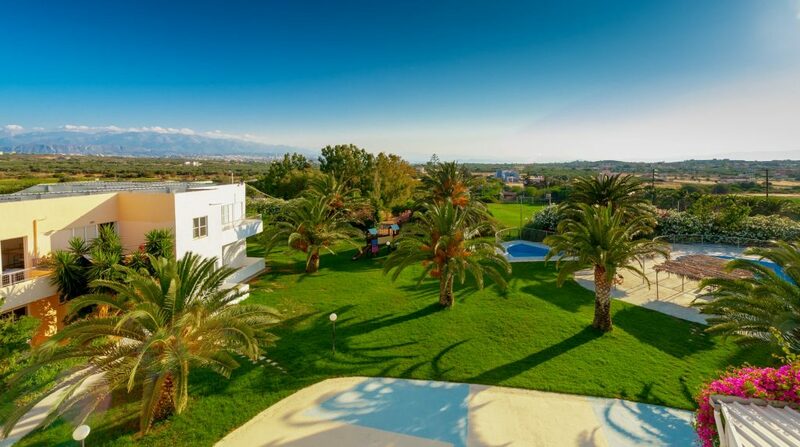 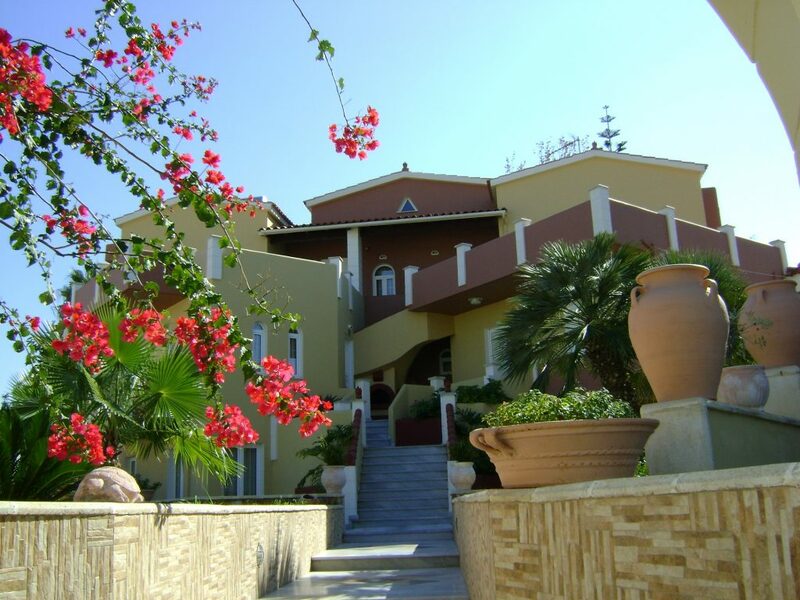 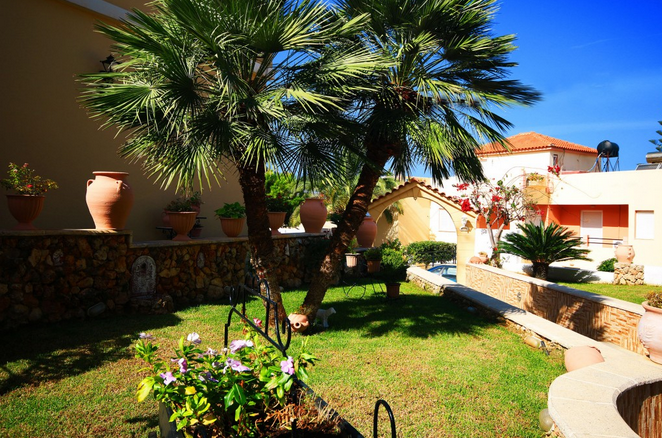 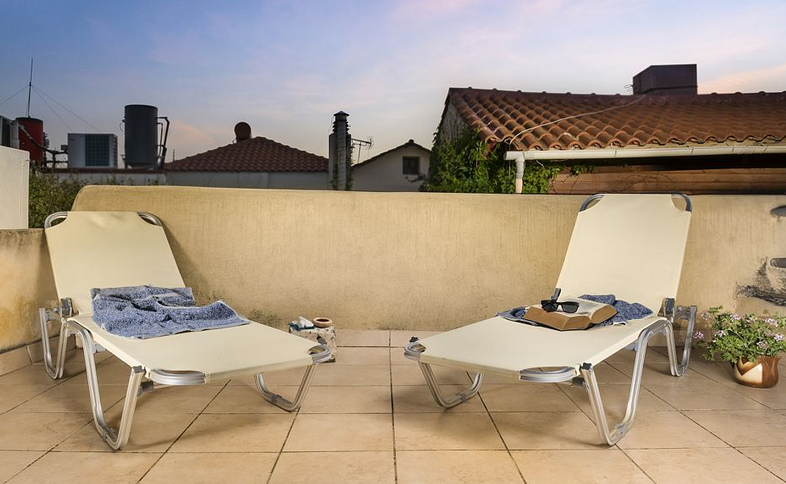 For those who for their holidays want a luxurious place to stay, then, apart from the luxurious hotels in Chania, they also have the possibility to rent a villa. 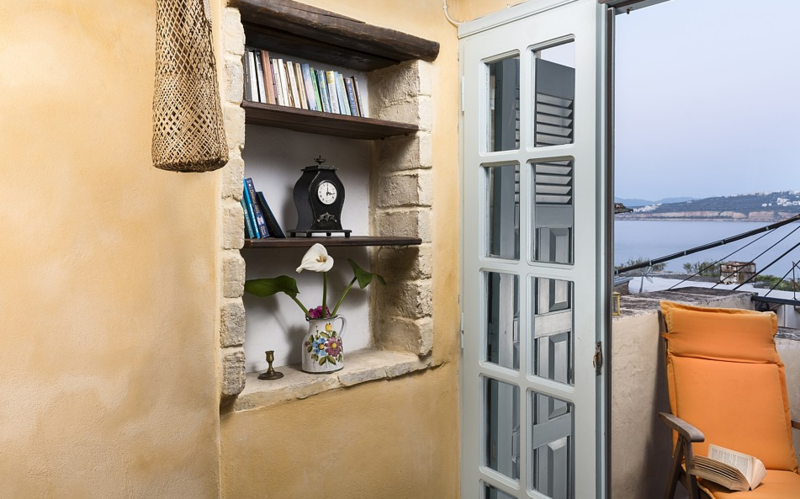 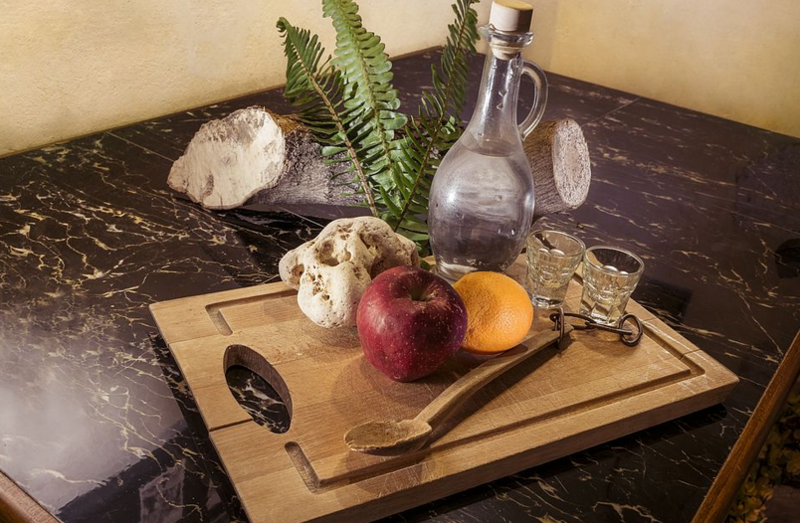 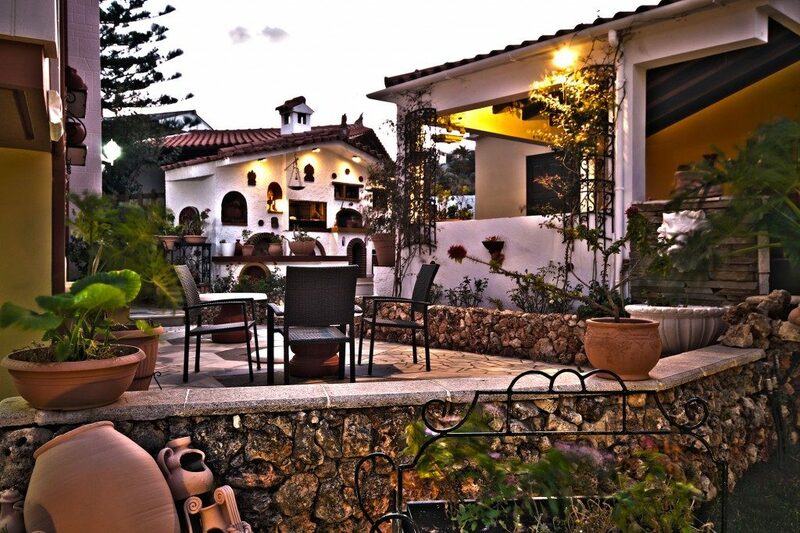 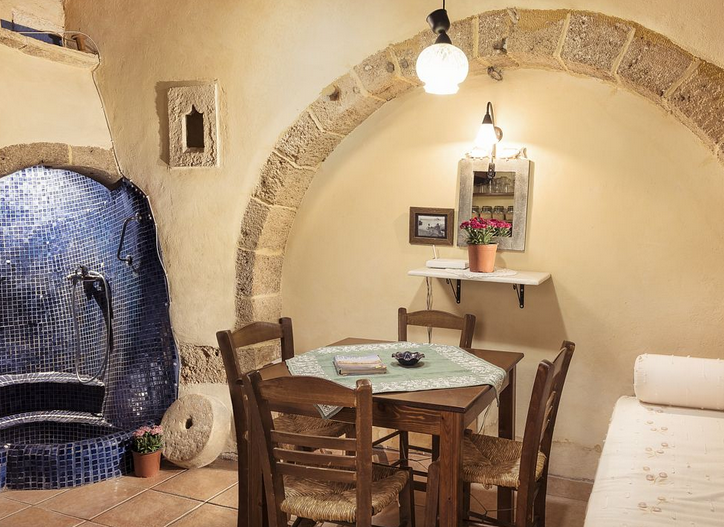 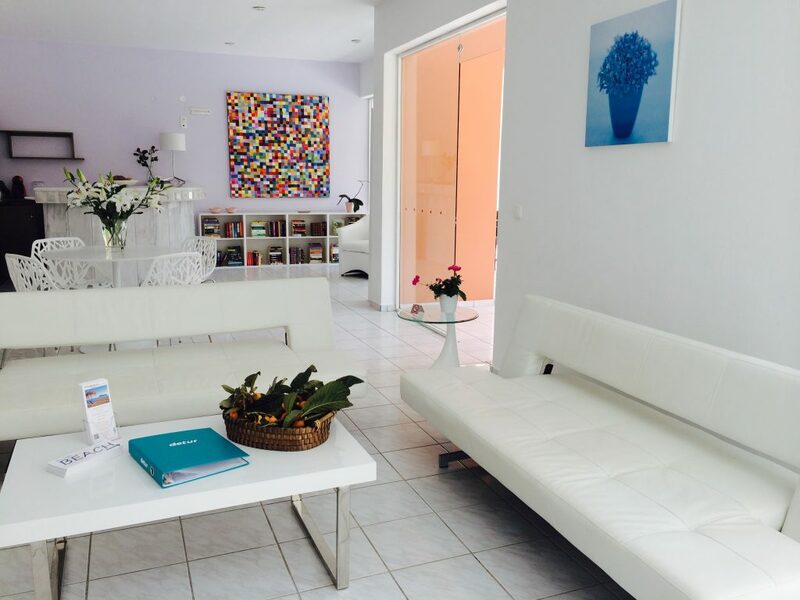 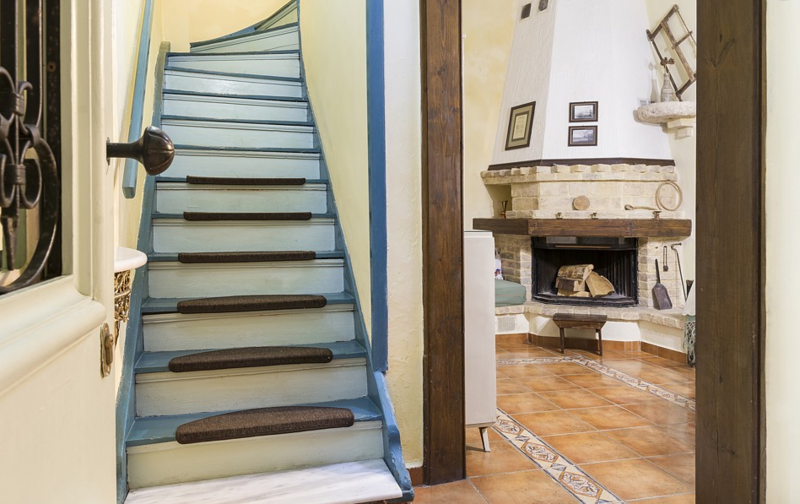 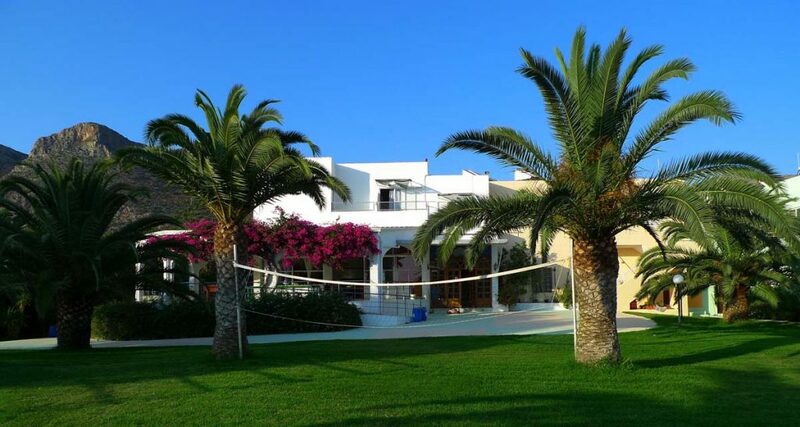 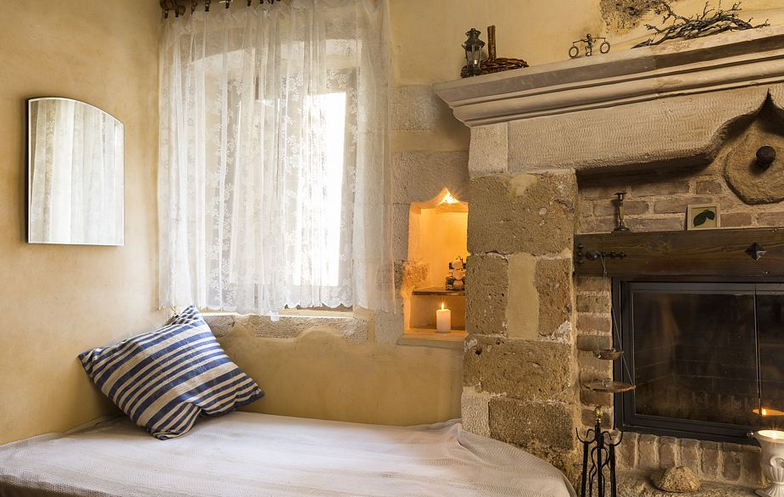 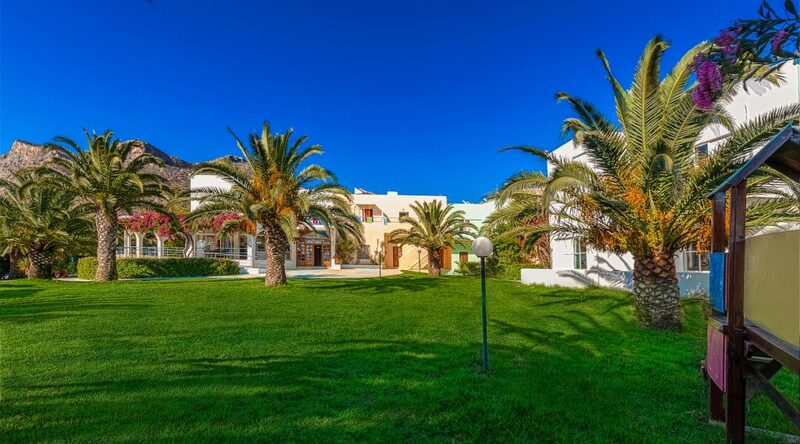 With an emphasis on privacy, seclusion, and of course the amenities and facilities that are above average, villas for rent in Chania promise you a first-class stay. 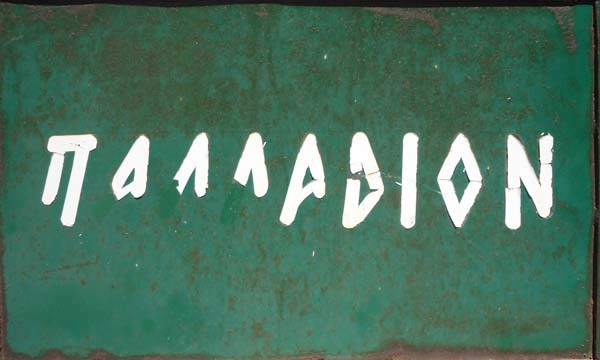 If what you want is exactly the opposite, i.e. 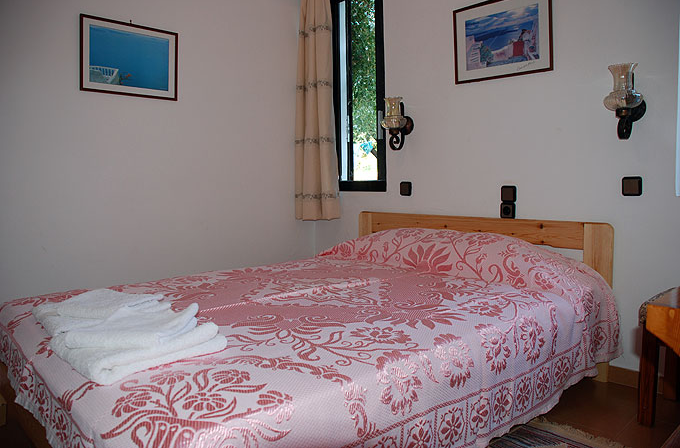 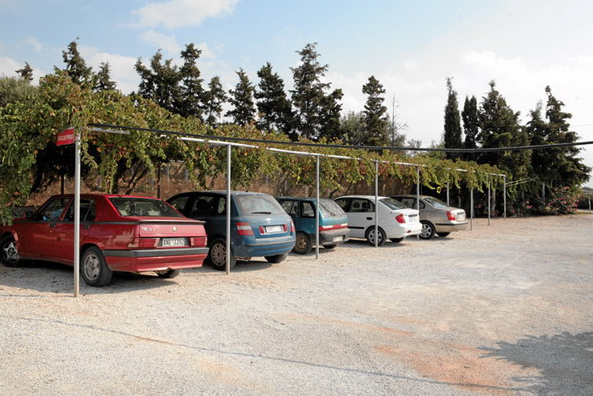 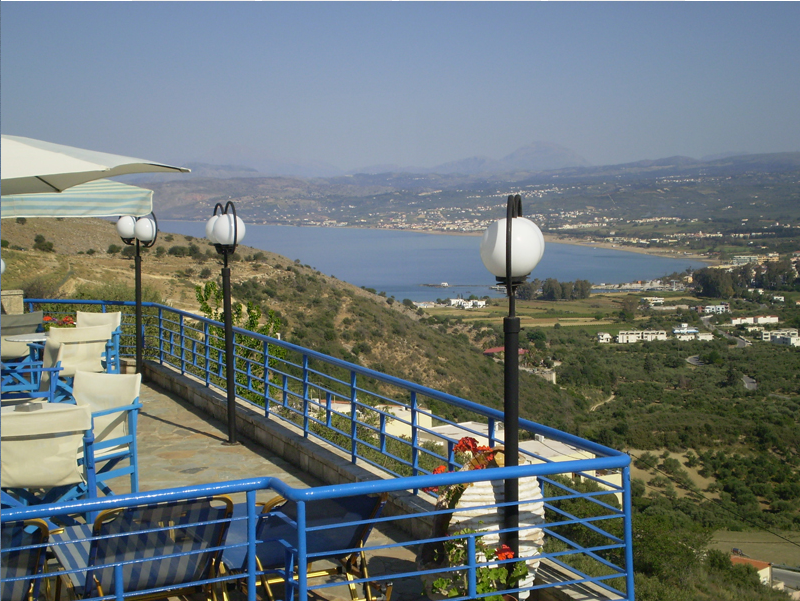 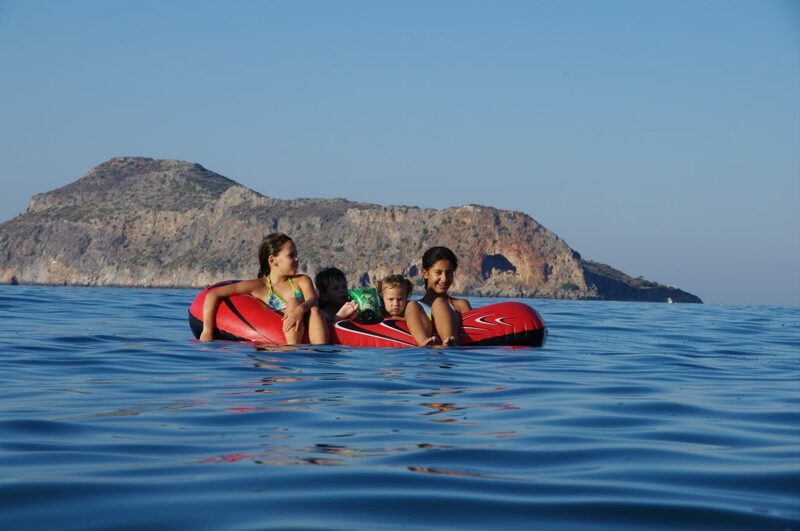 camping, then again in Chania you will have plenty of options to find for your stay the landscape of your preference.